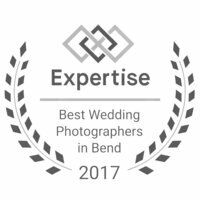 then we are the right photographers for you. 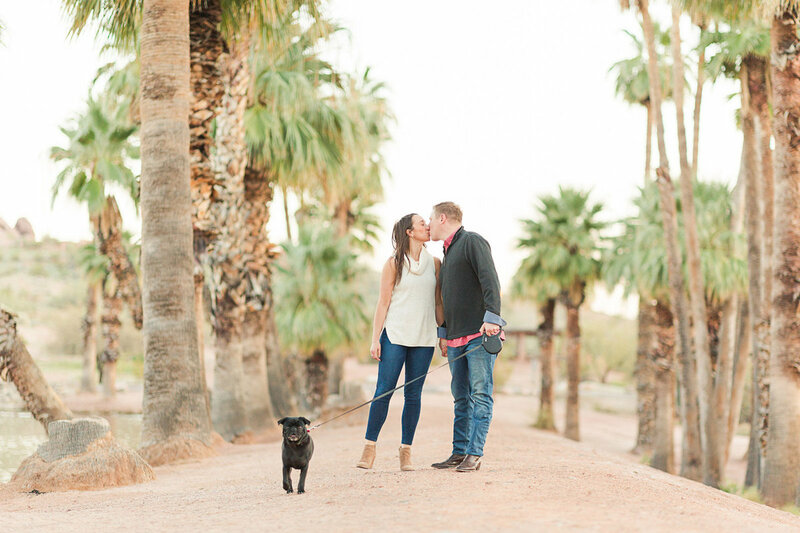 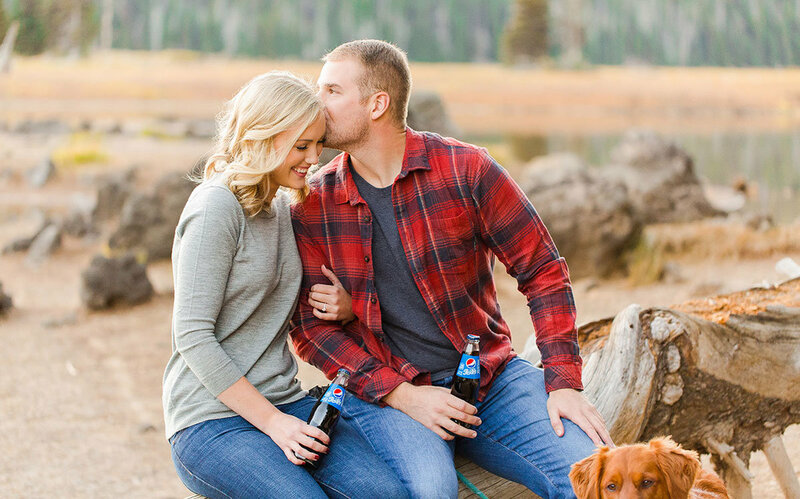 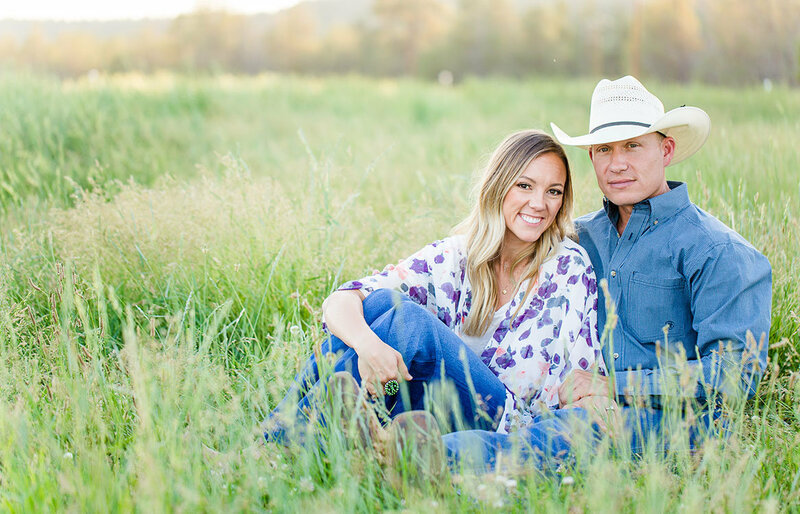 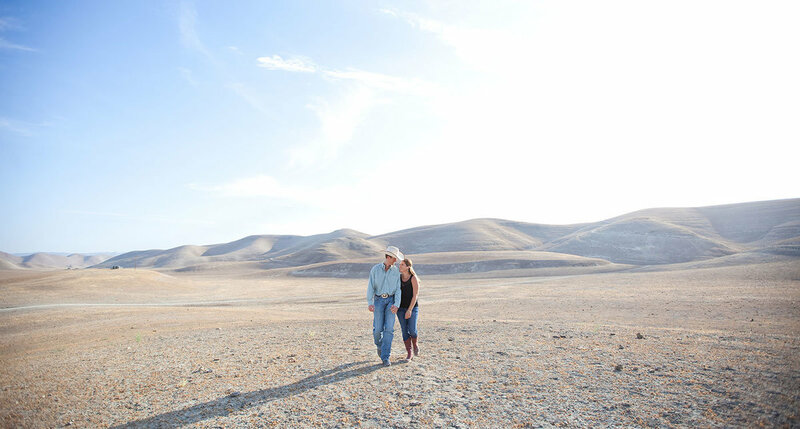 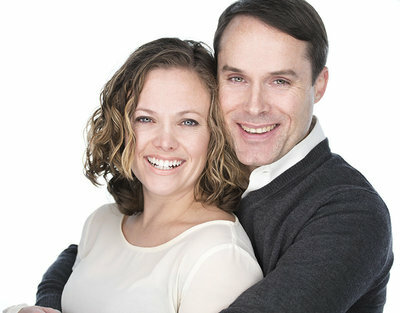 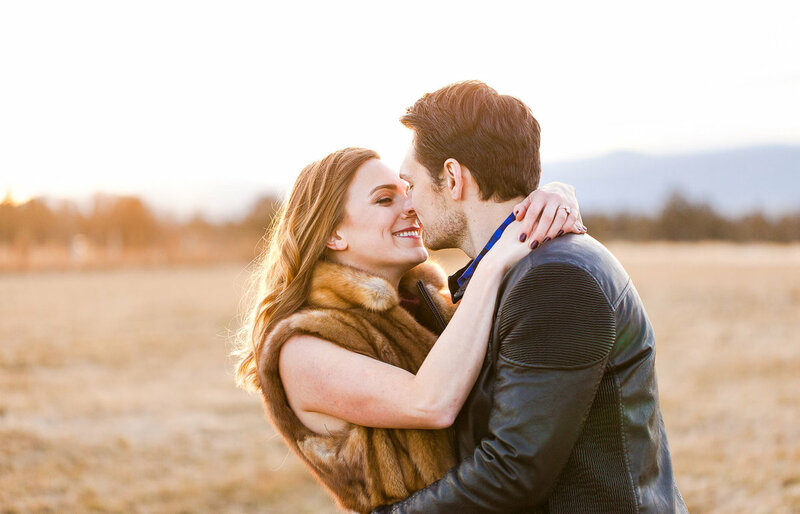 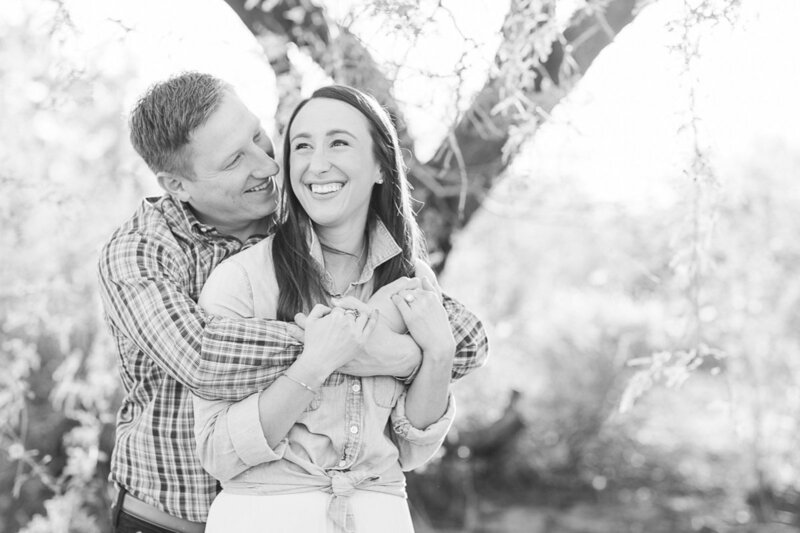  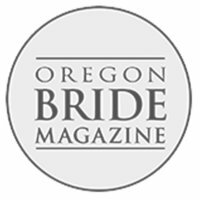 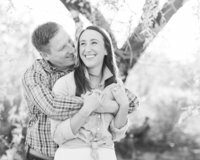 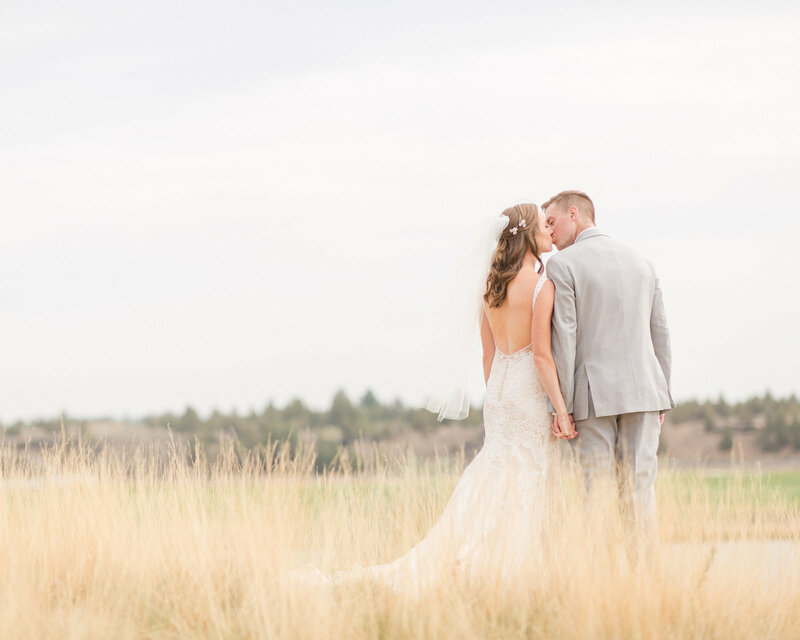 We are Kellianne & Josh Jordan, a husband and wife photography team based out of Central Oregon. 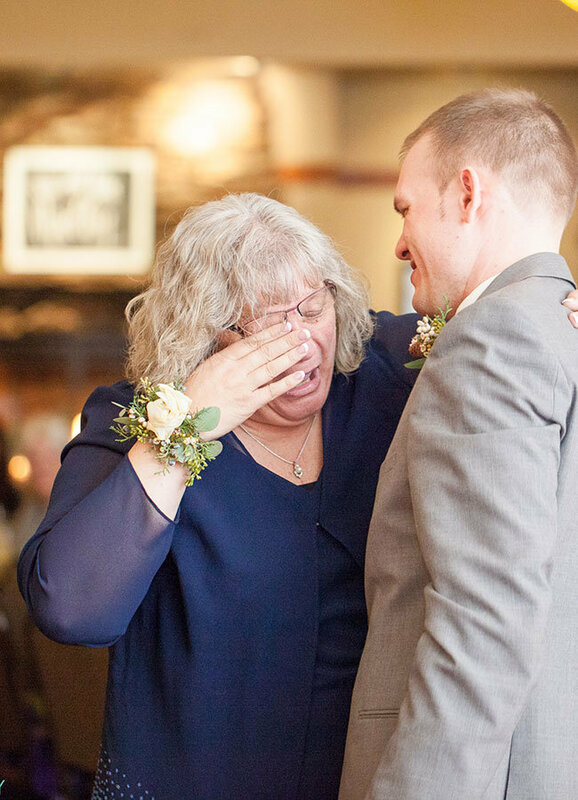 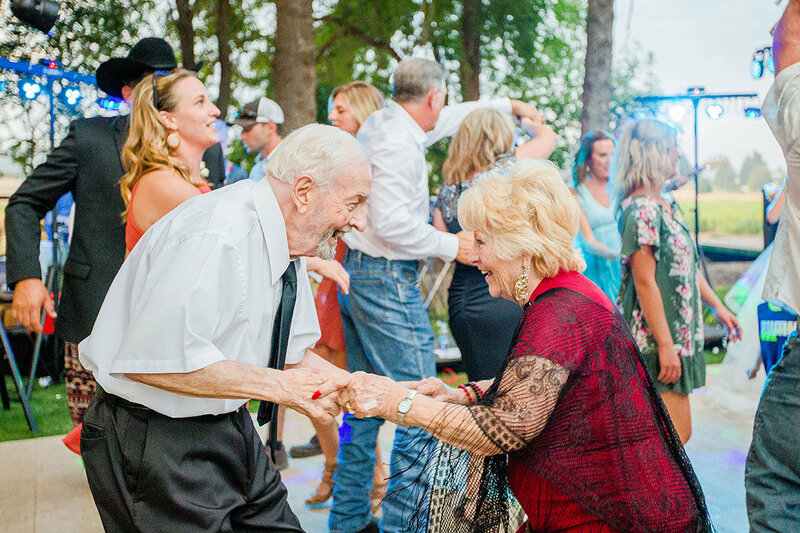 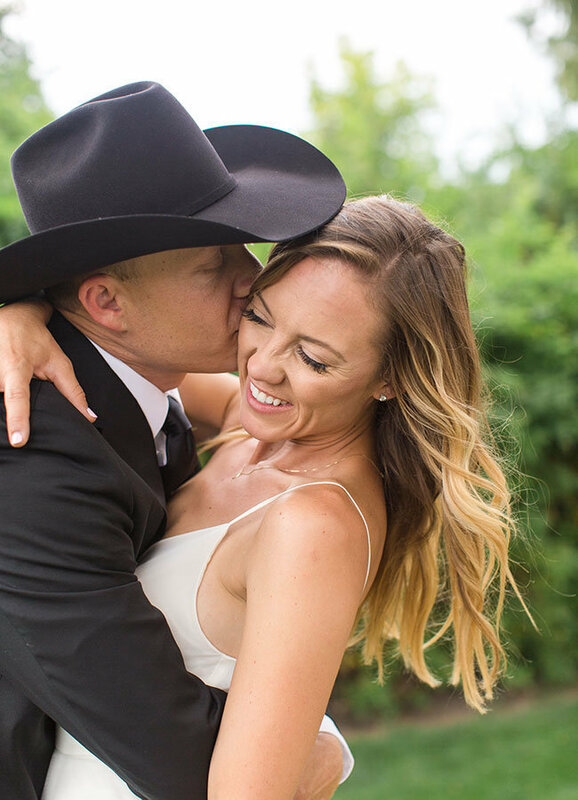 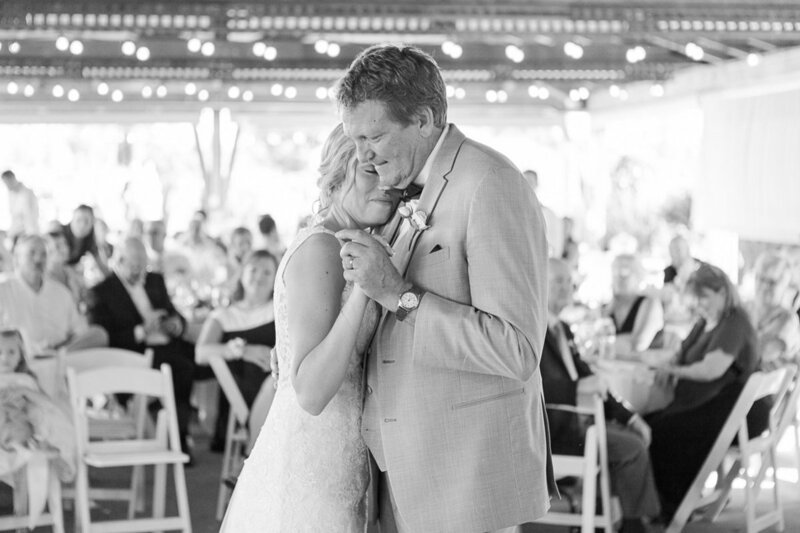 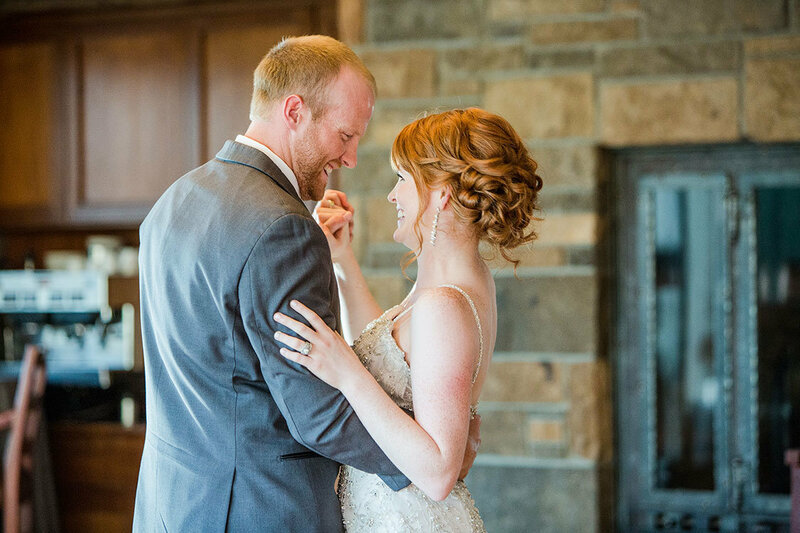 Our goal is to tell your love story through timeless images filled with smiles, joyful tears and laughter so you can relive the memories years from now. 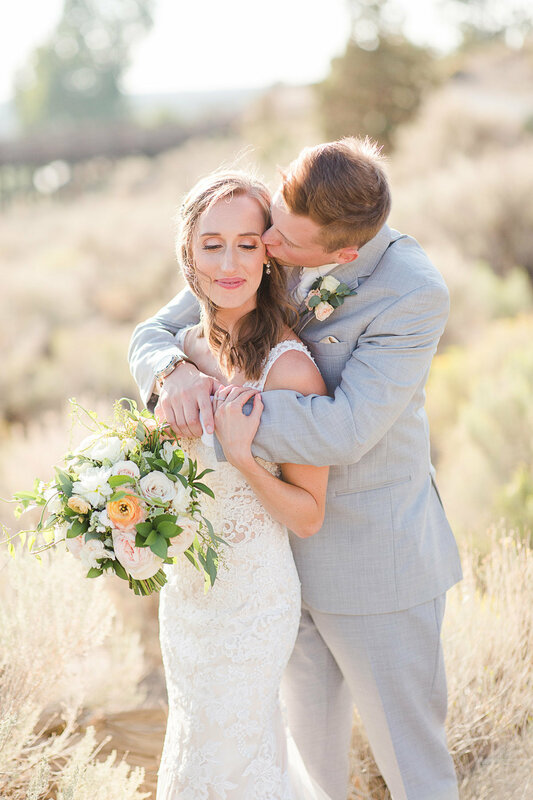 I love to stand back and capture beautiful candid moments filled with genuine emotion, but I’m not afraid to give direction when needed. 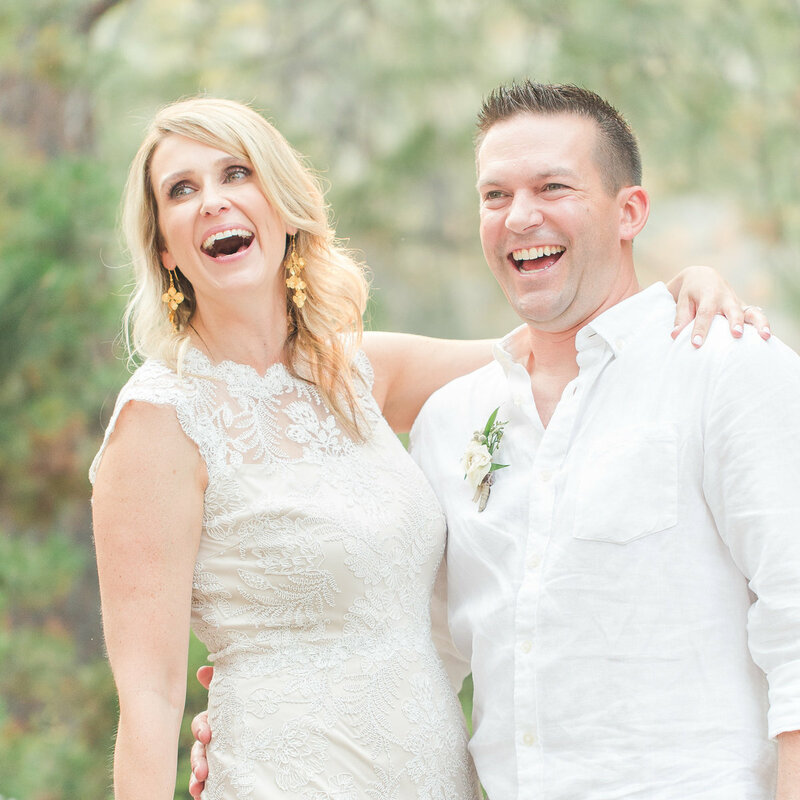 I love to guide my bride and grooms through each photograph so that you feel comfortable and look natural while having fun. 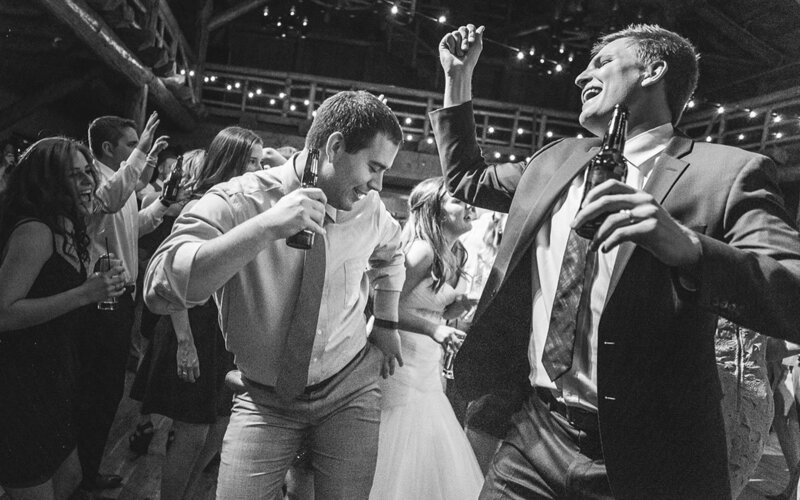 Josh is an expert at capturing beautiful artistic candid images. 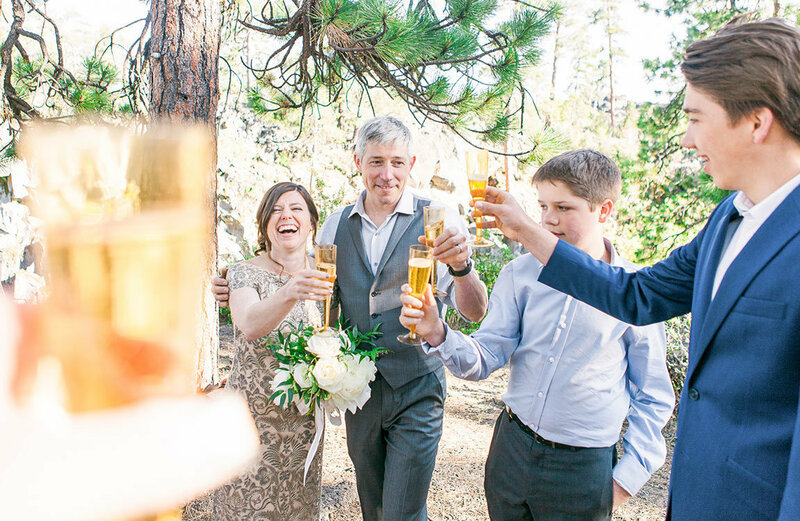 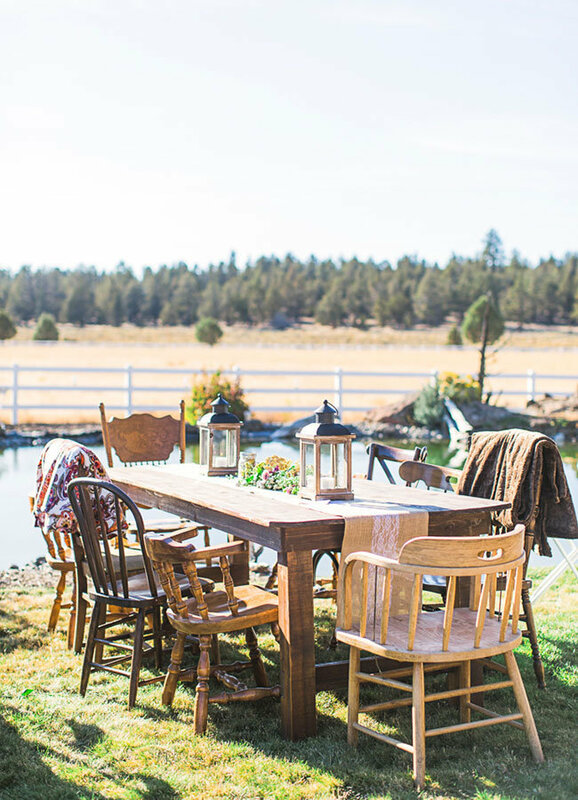 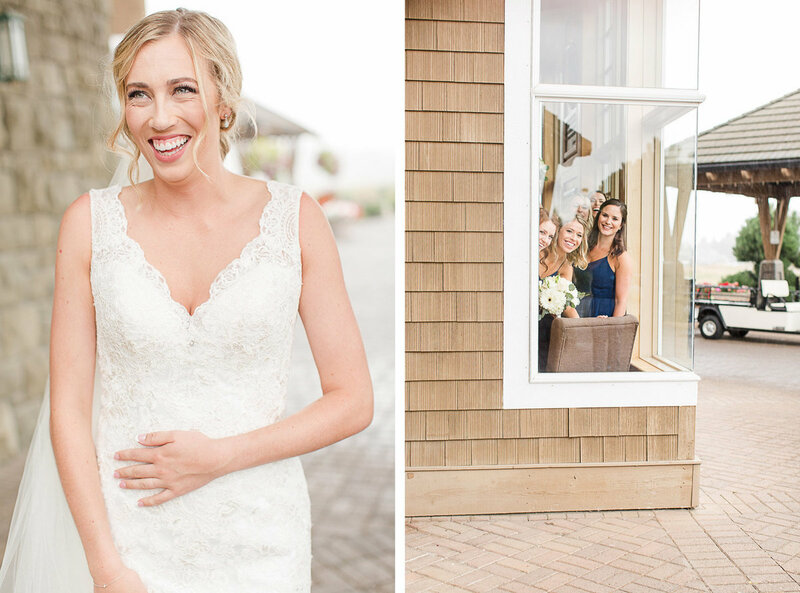 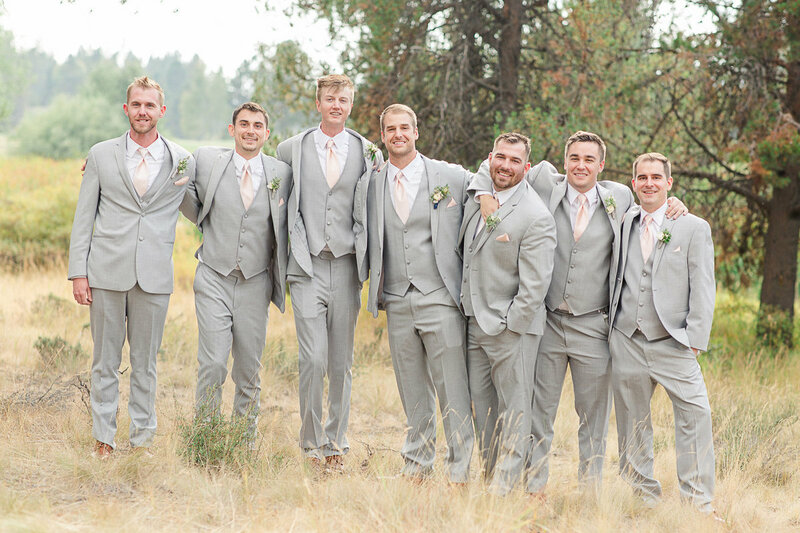 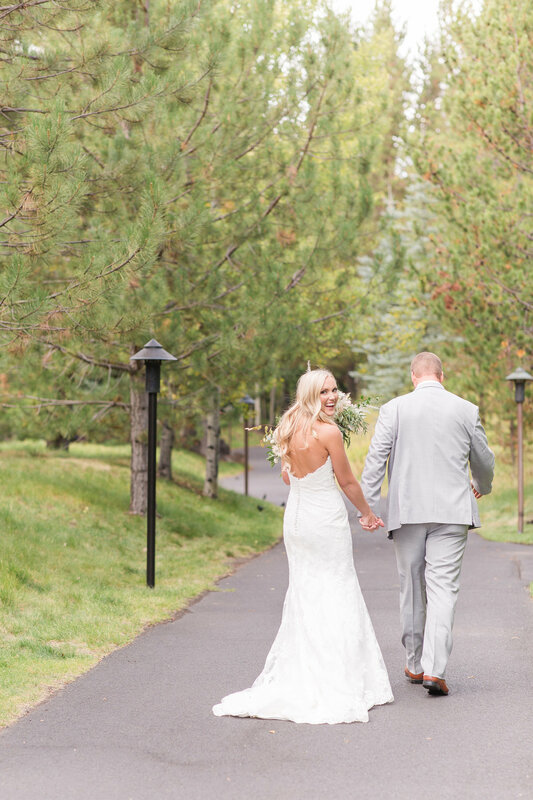 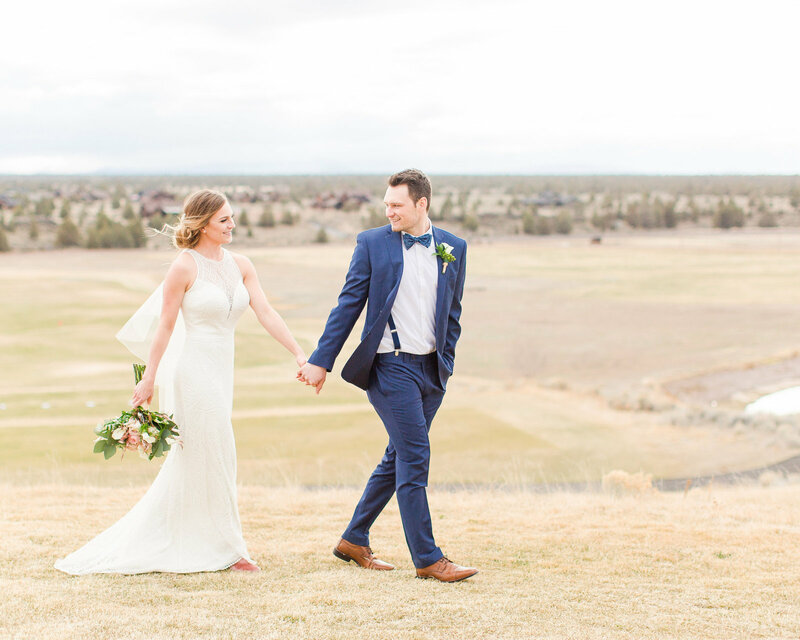 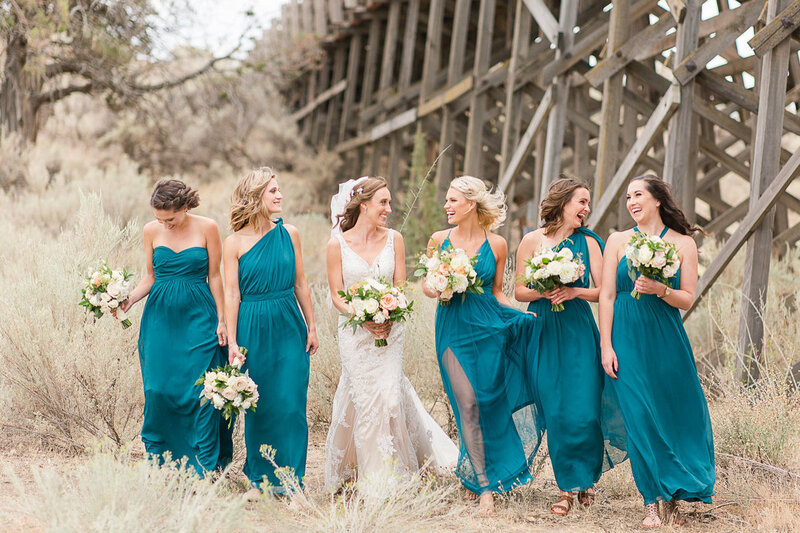 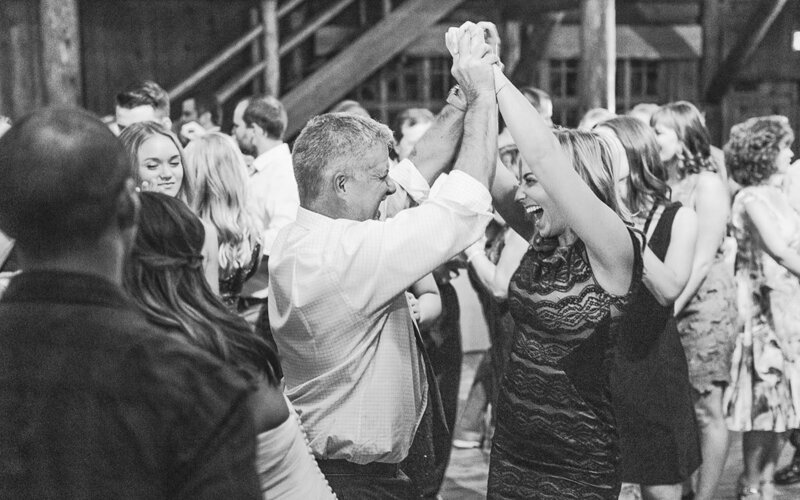 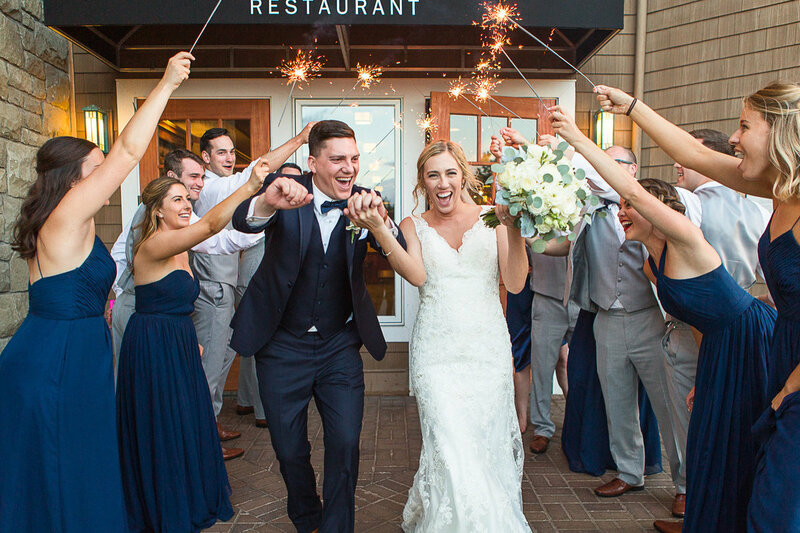 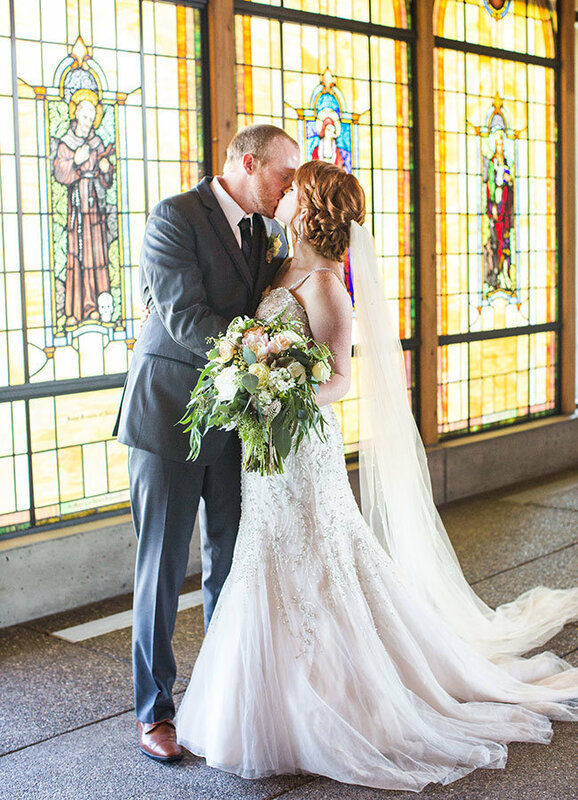 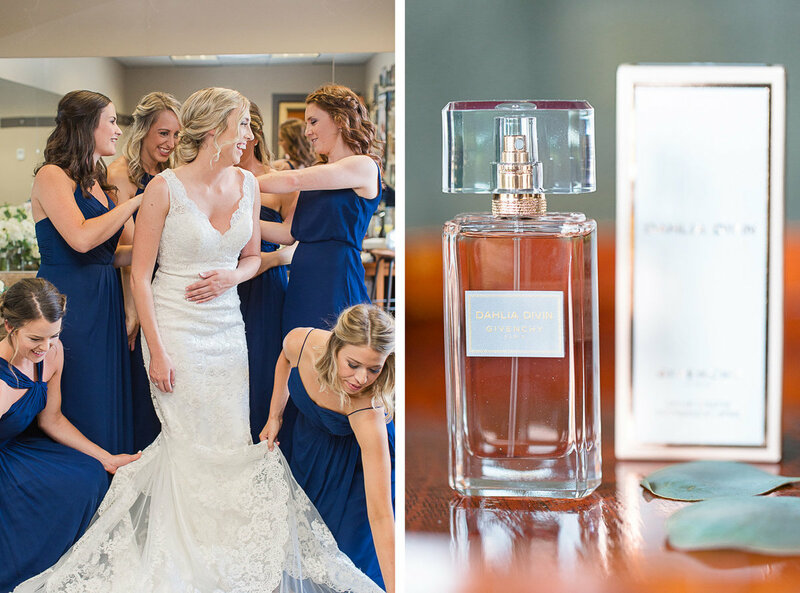 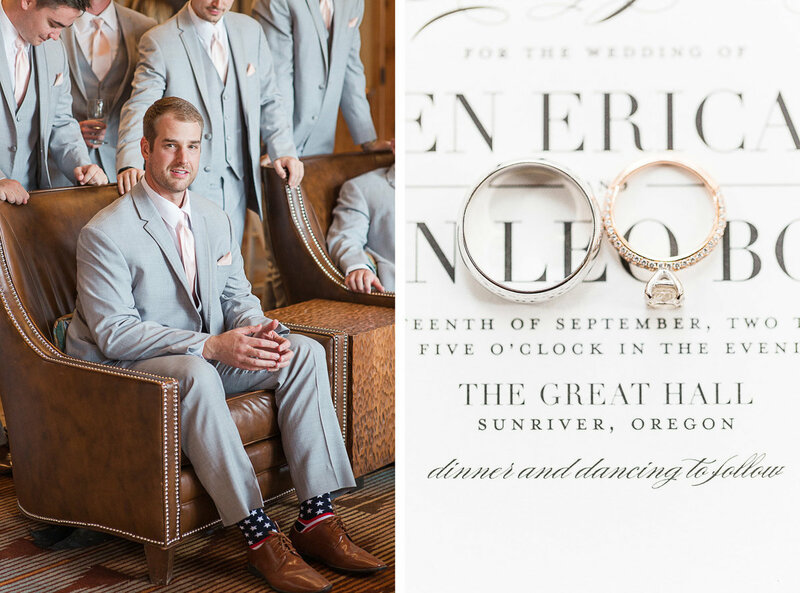 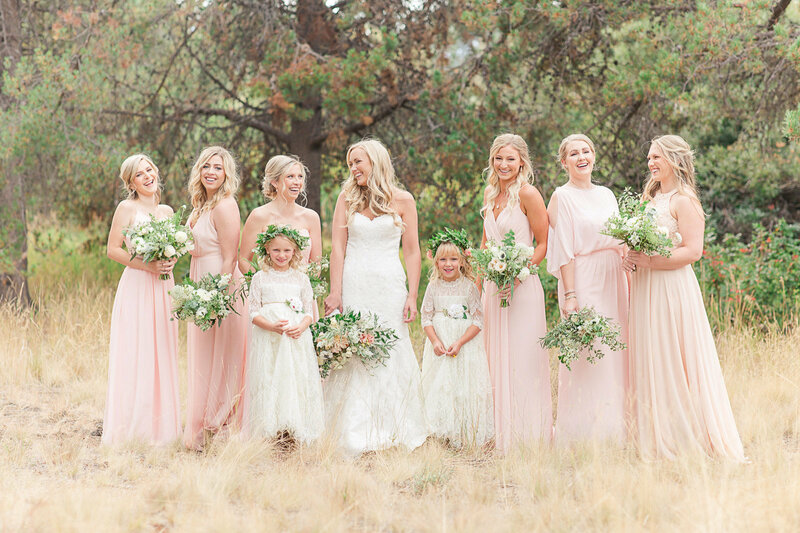 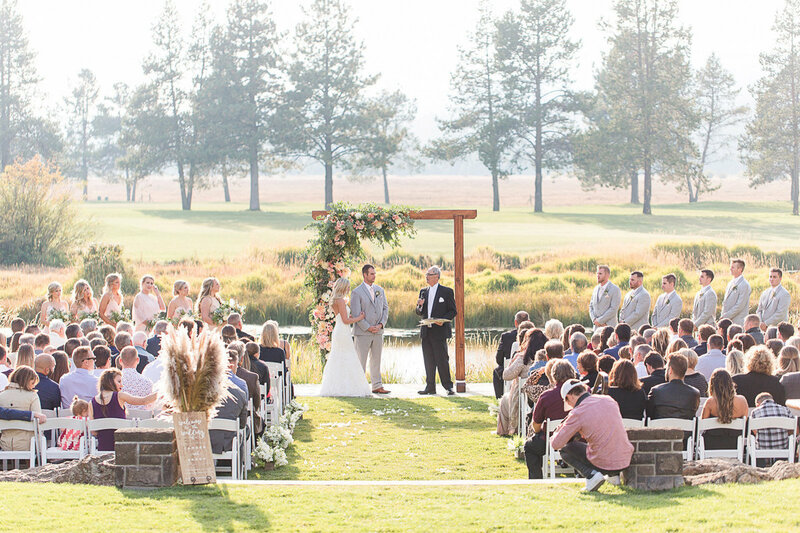 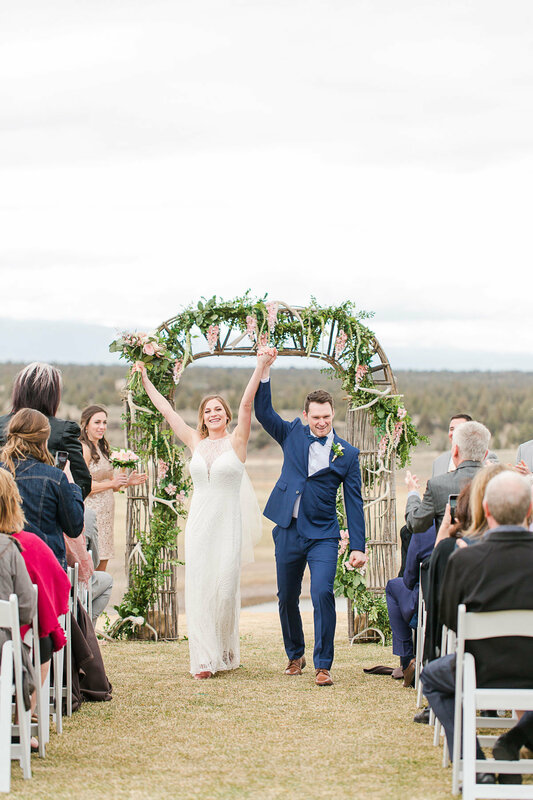 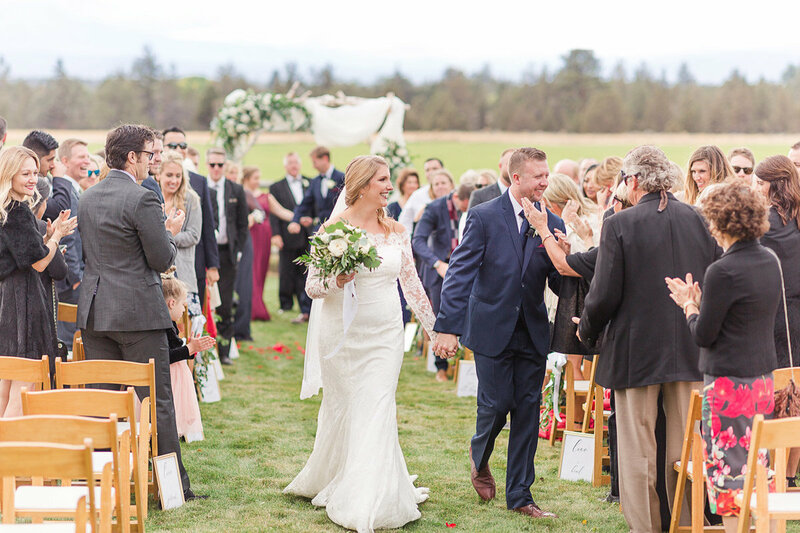 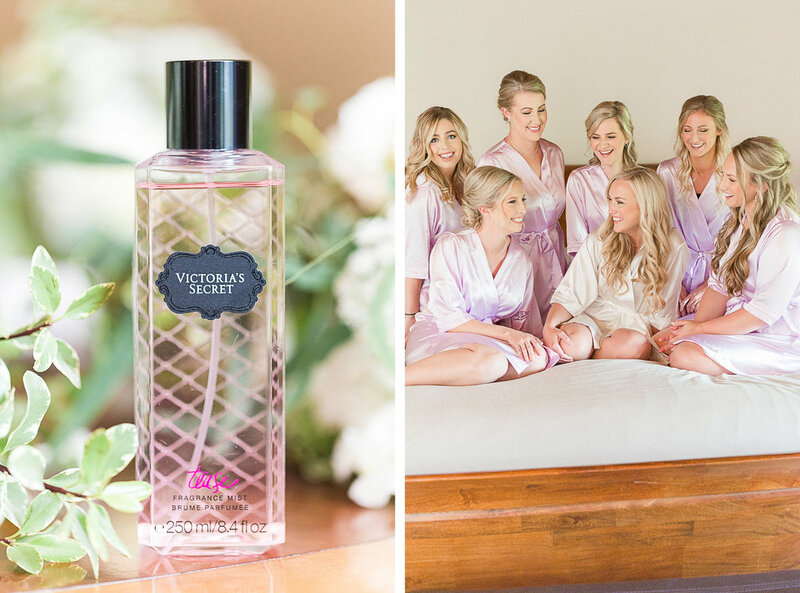 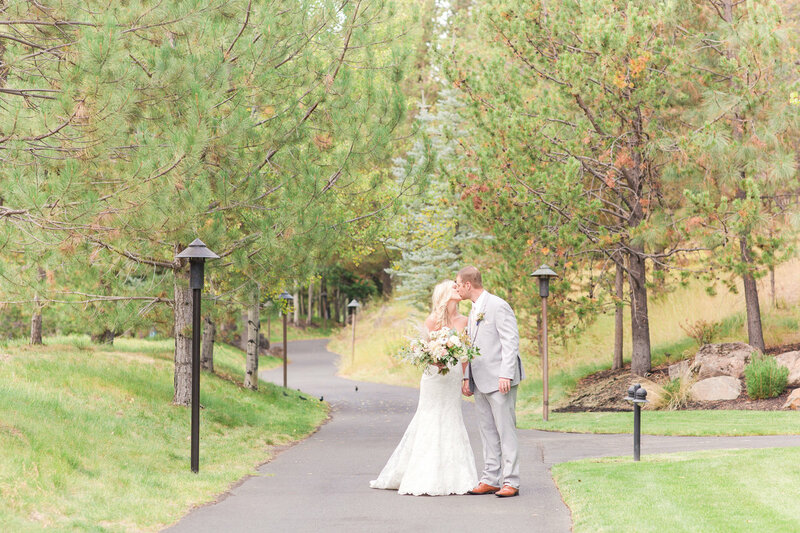 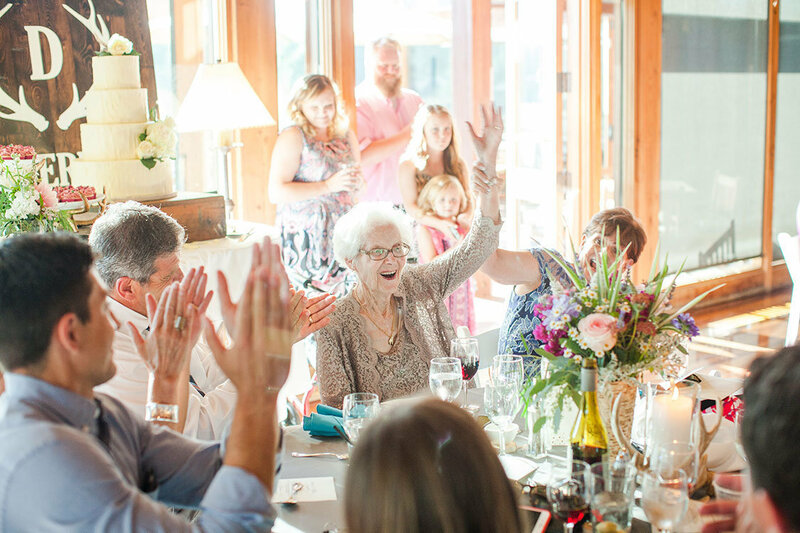 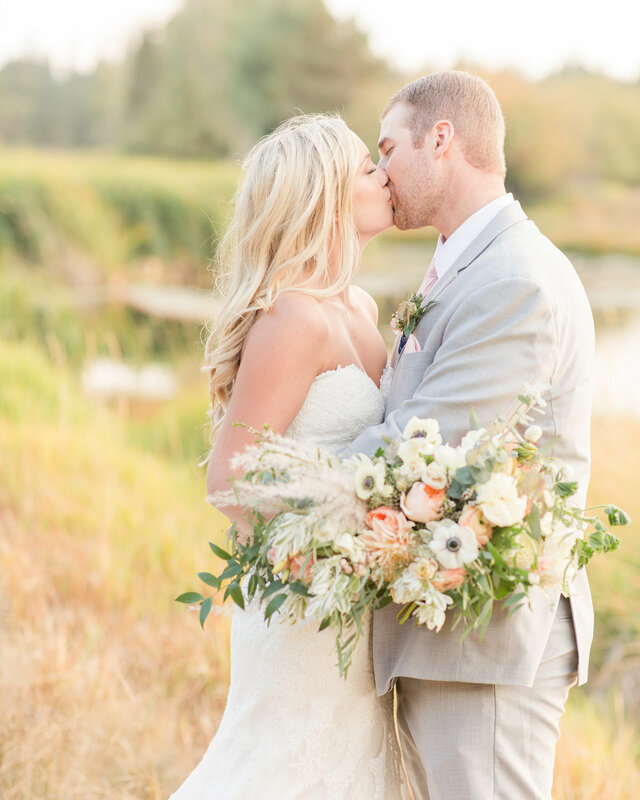 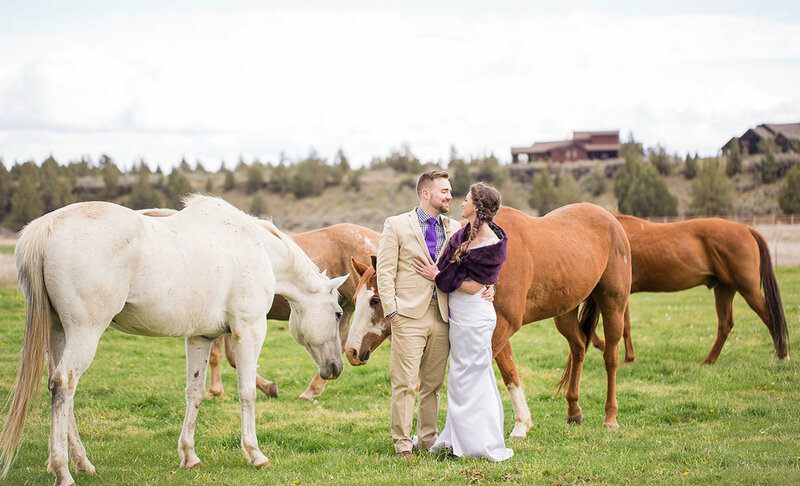 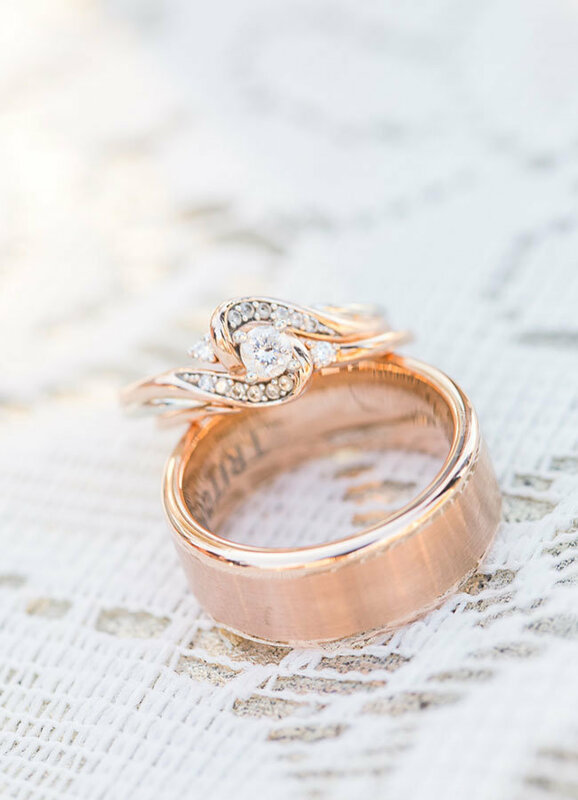 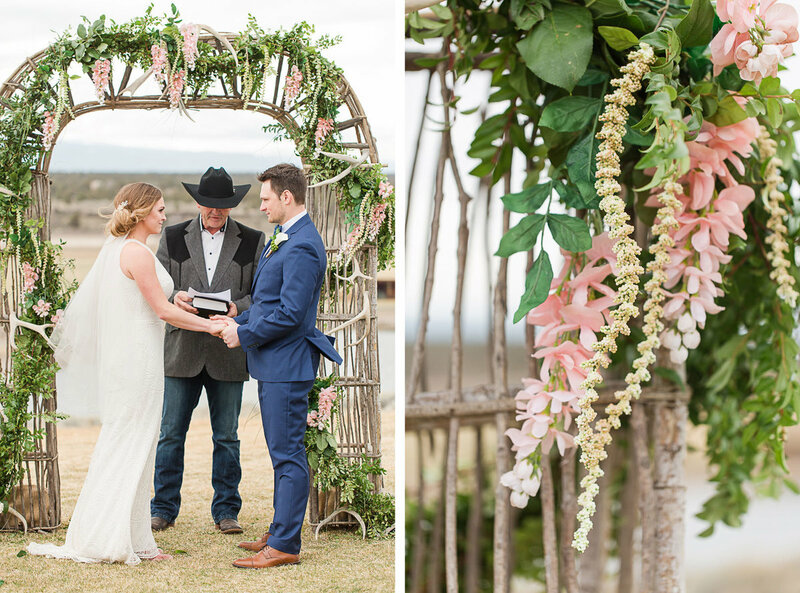 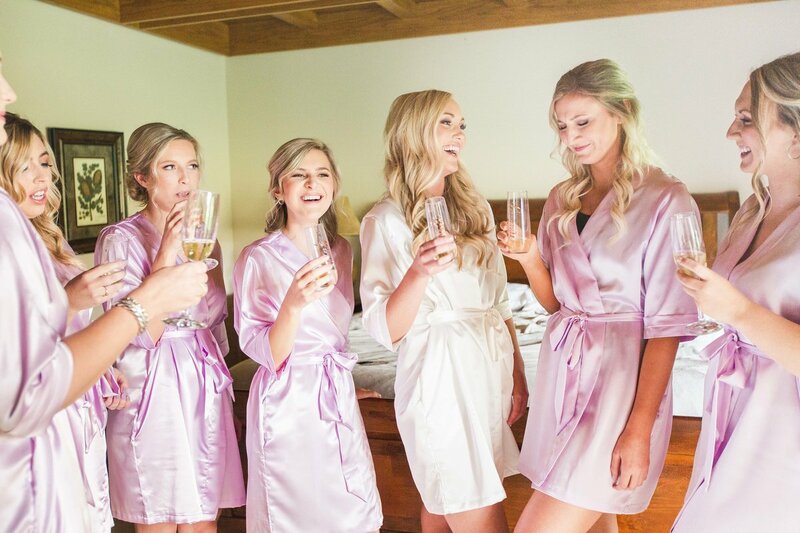 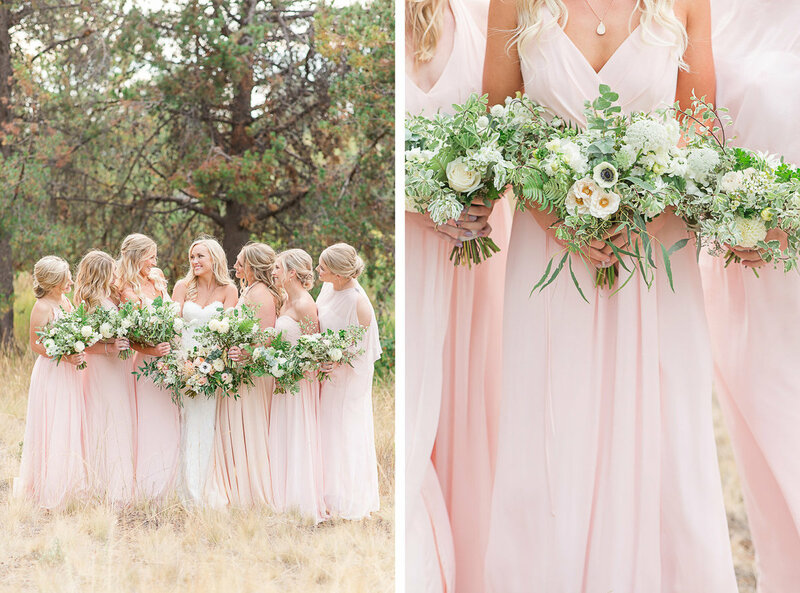 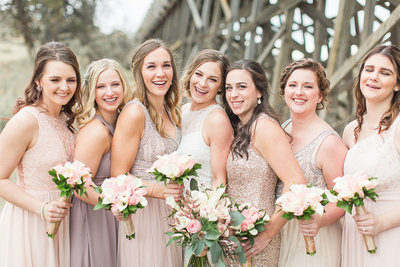 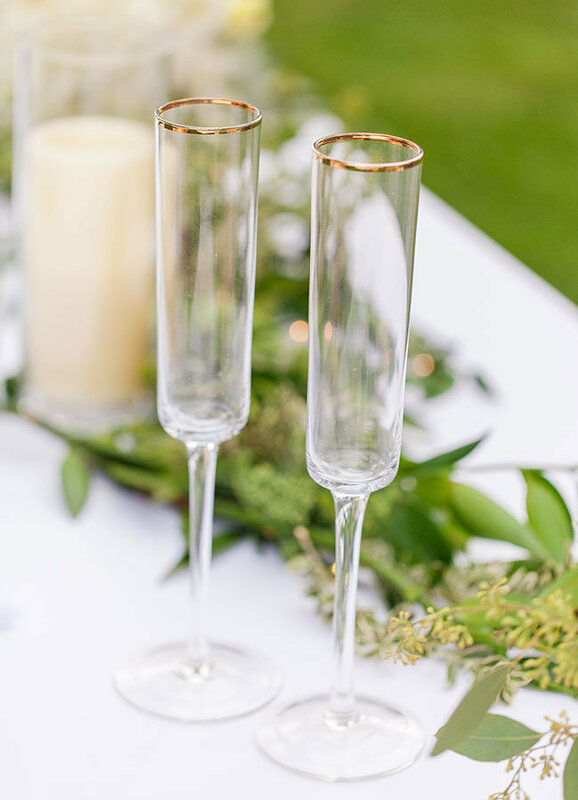 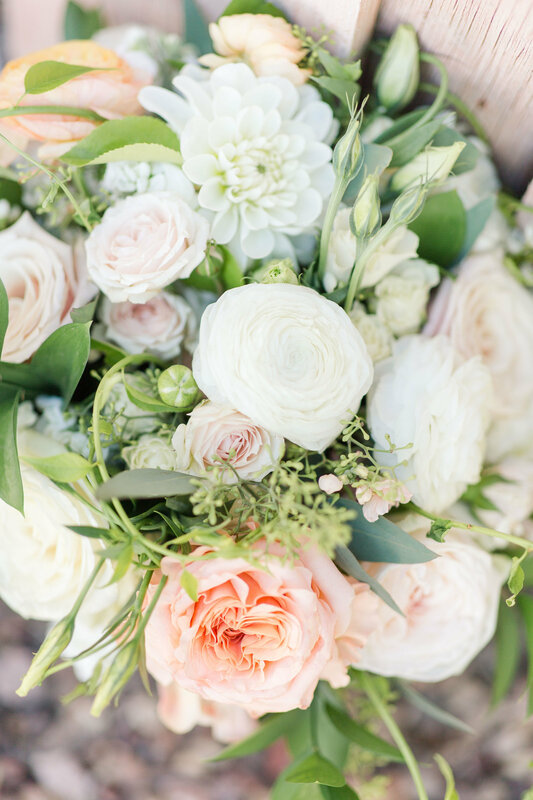 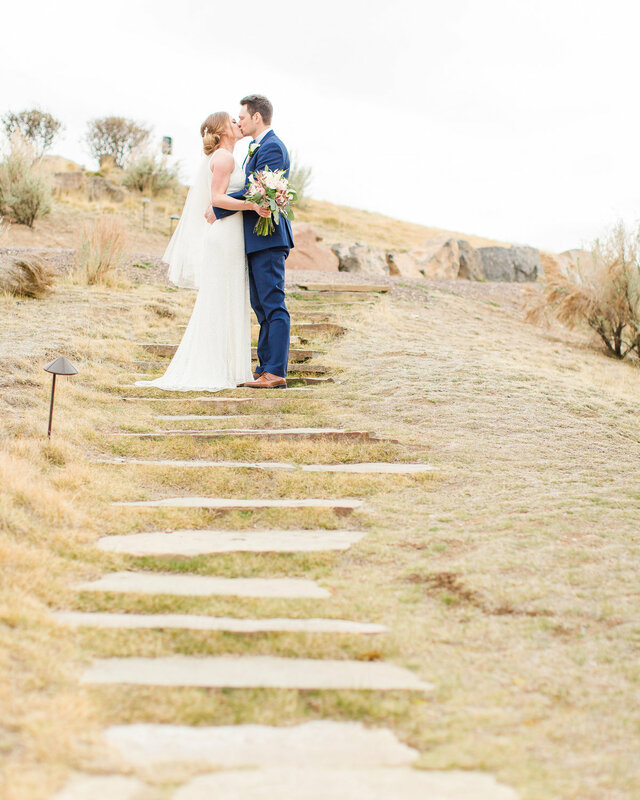 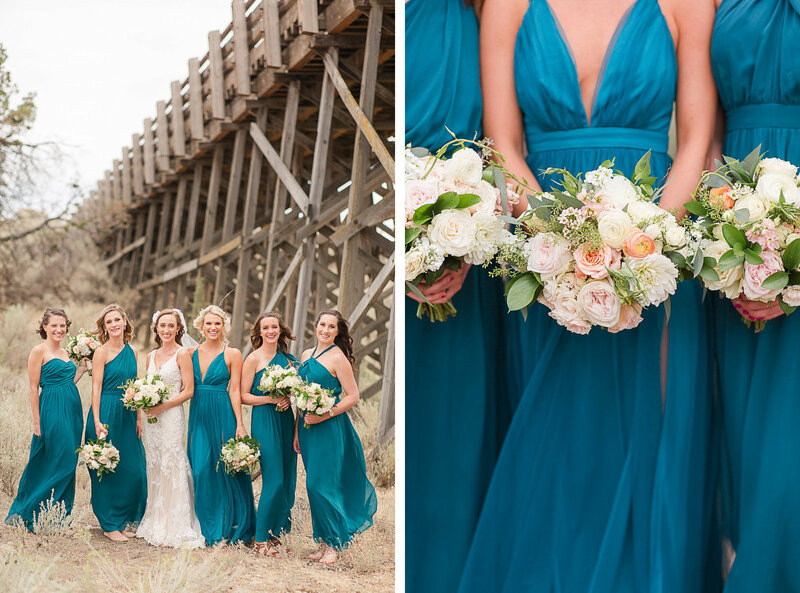 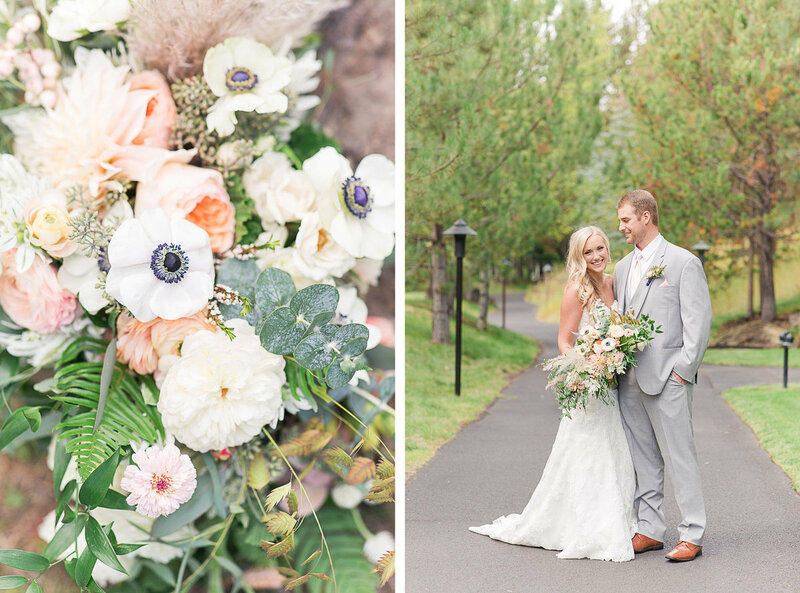 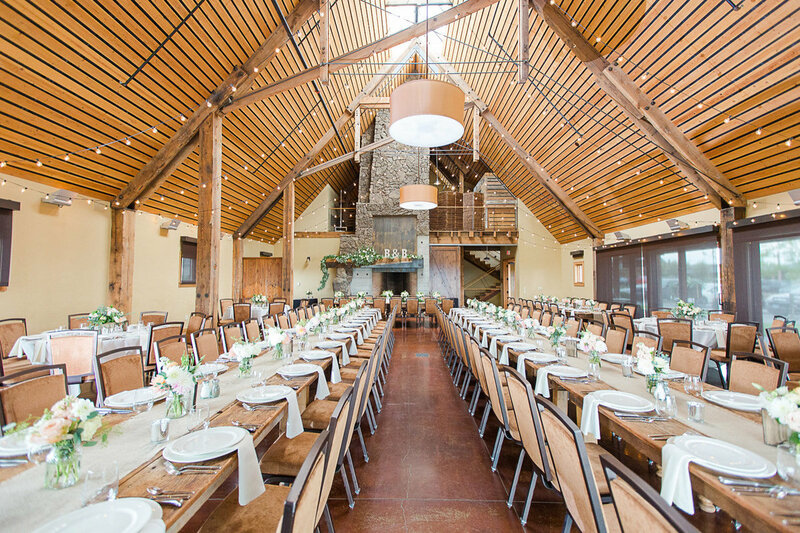 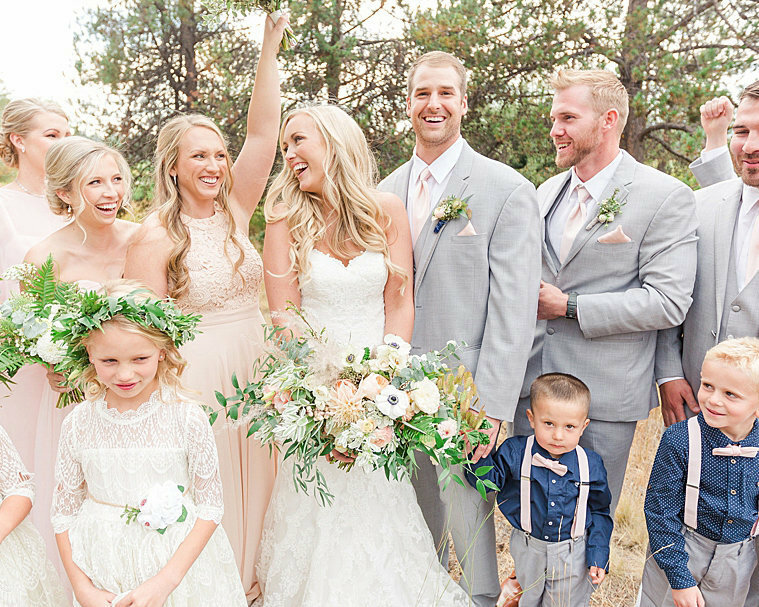 Click here to see the blog post on this Sunriver featured wedding! 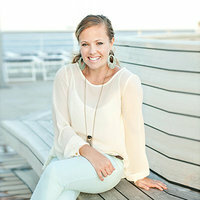 "Kellianne Jordan was such an amazing photographer to work with! 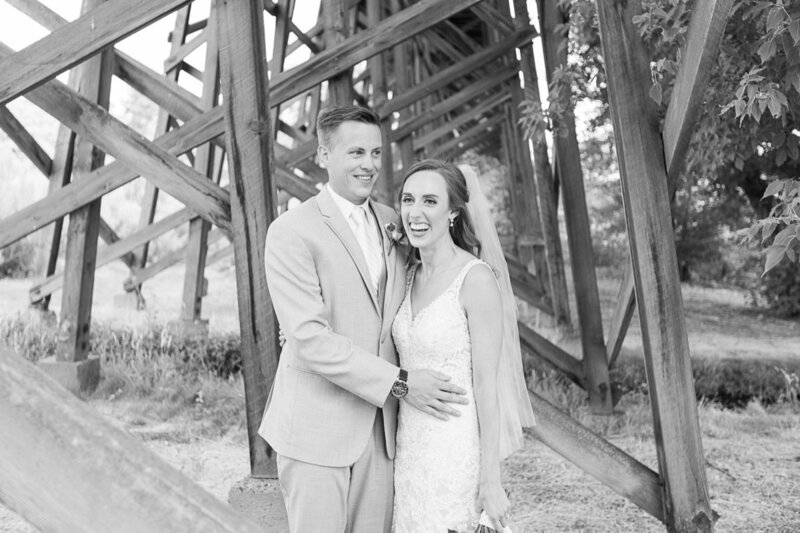 Everything felt so natural with her! 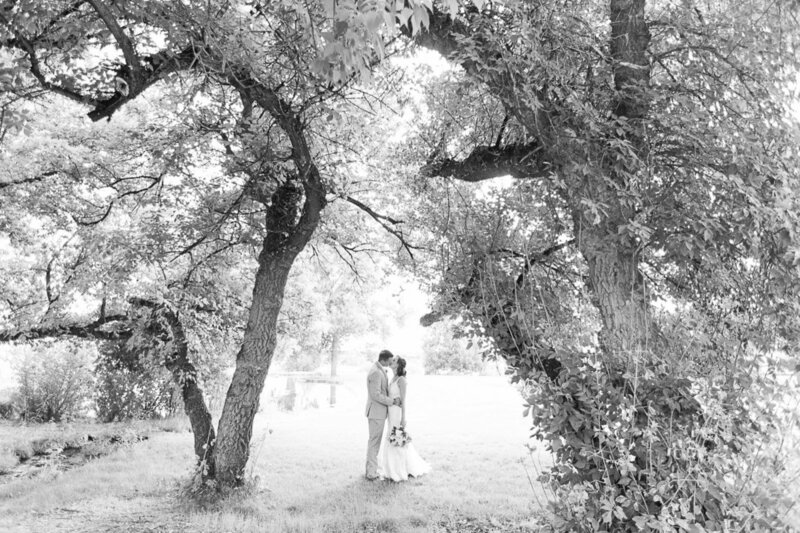 Not to mention, the photos are GORGEOUS! 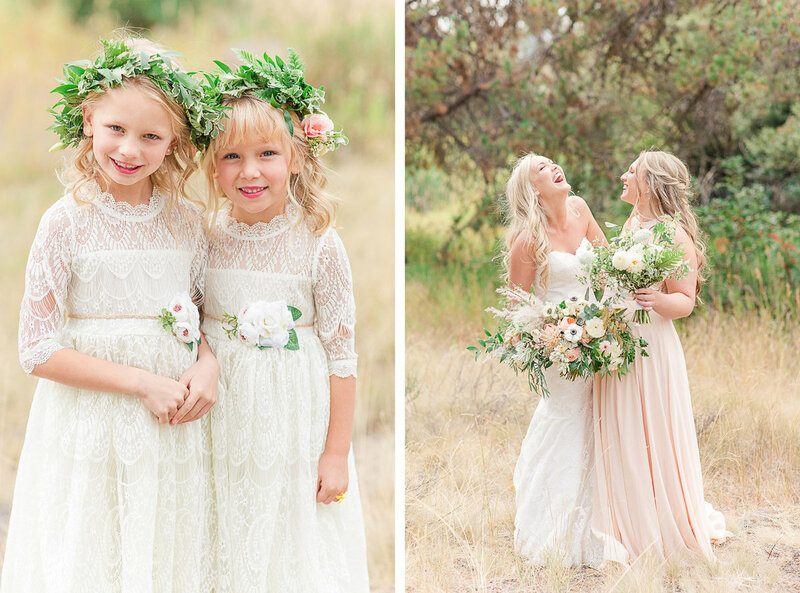 So natural and beautiful! 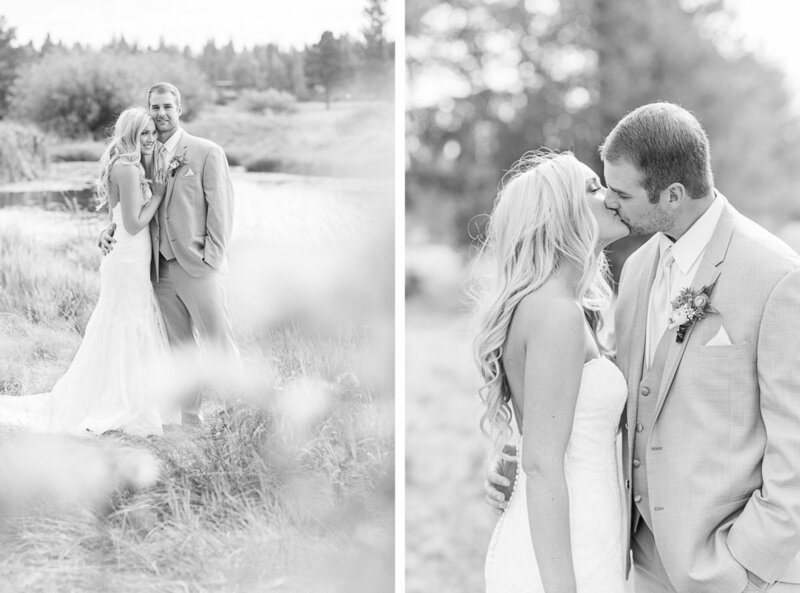 Her and Josh make a great team and together were able to take amazing photos that we’ll cherish for a lifetime!" 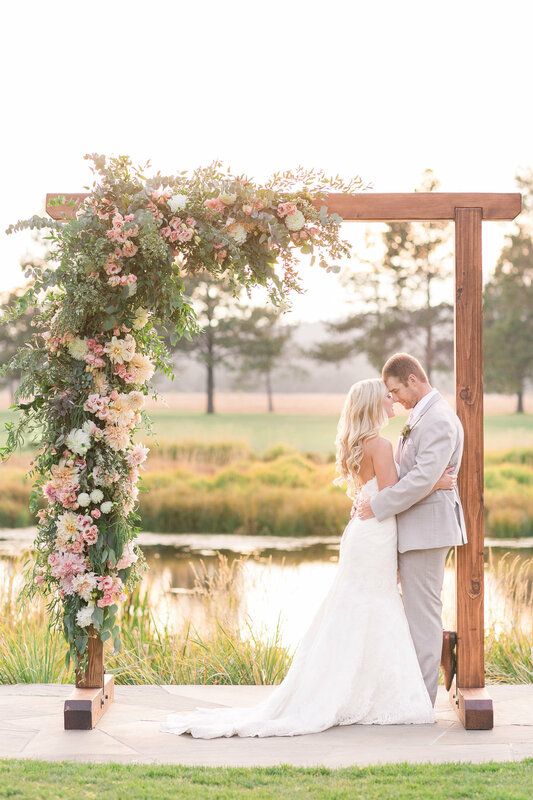 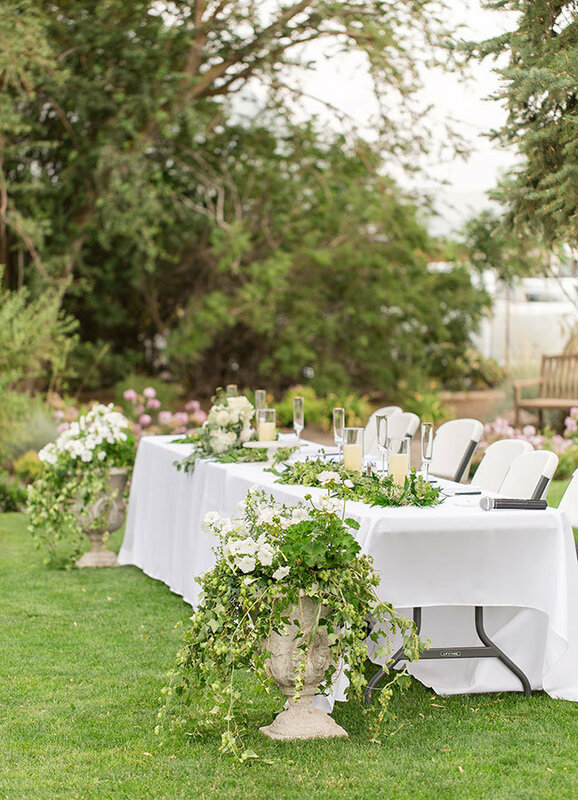 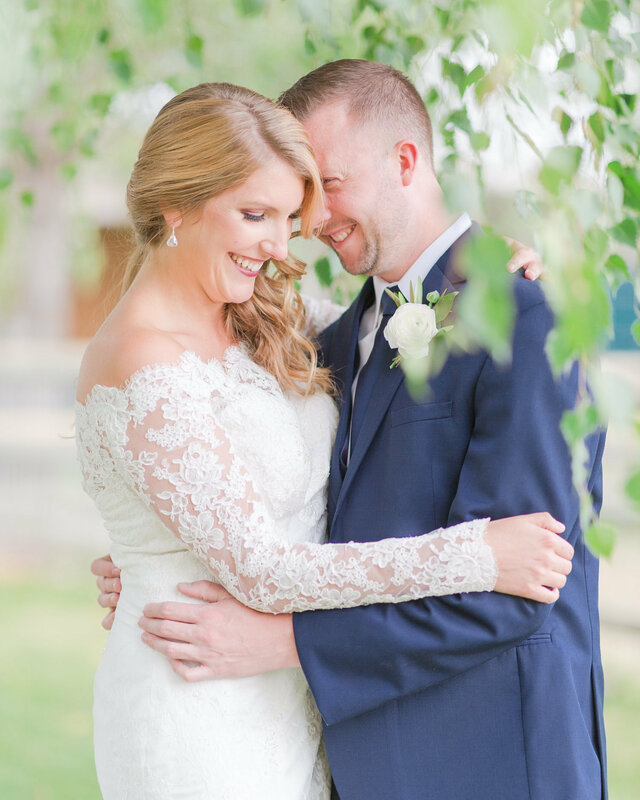 "I cannot give enough praise to everything Kellianne Jordan did for our wedding! 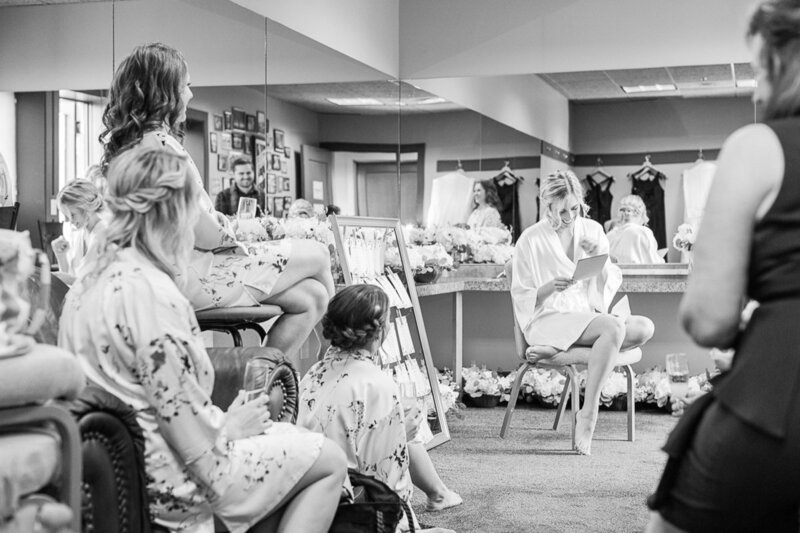 She is so incredible at what she does from ushering people to, making sure everyone is comfortable, and ensuring we are happy throughout the process. 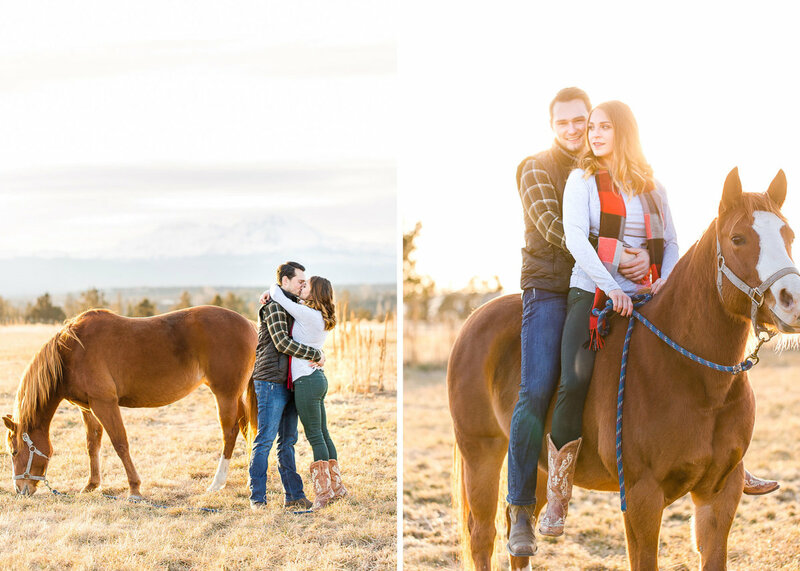 Her pictures are incredible, absolutely incredible! 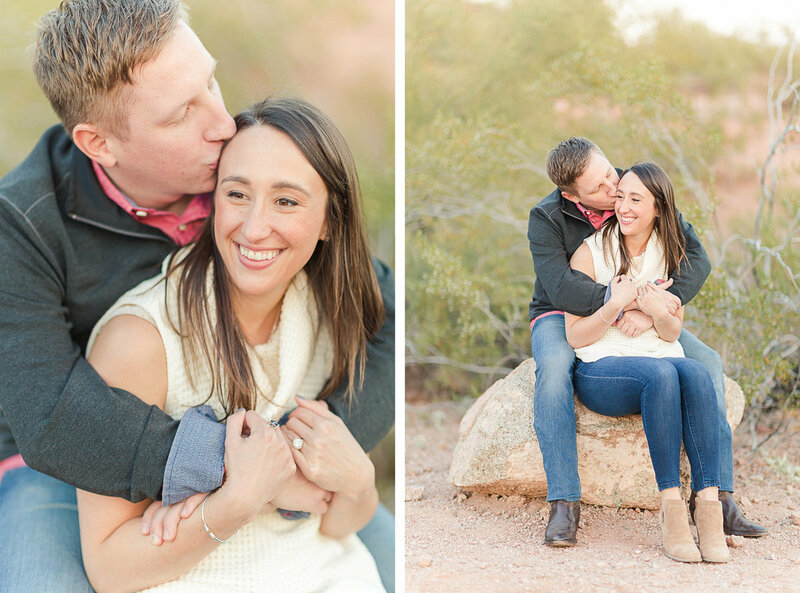 Kellianne is exceptional! 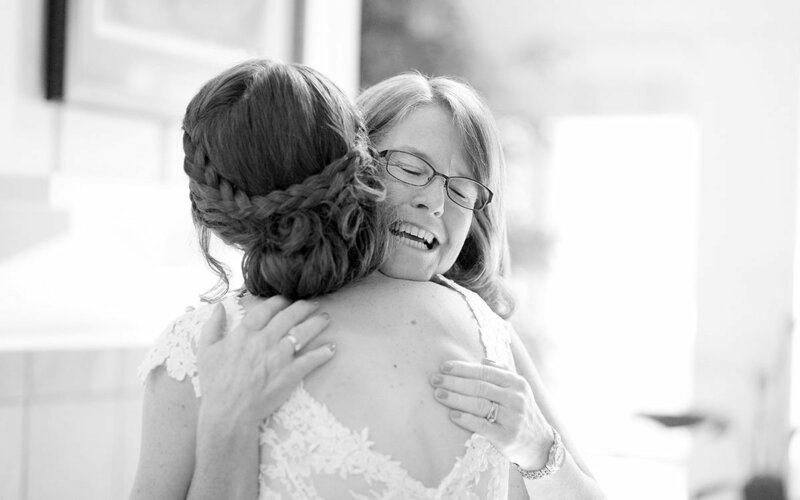 I cannot praise her enough!" 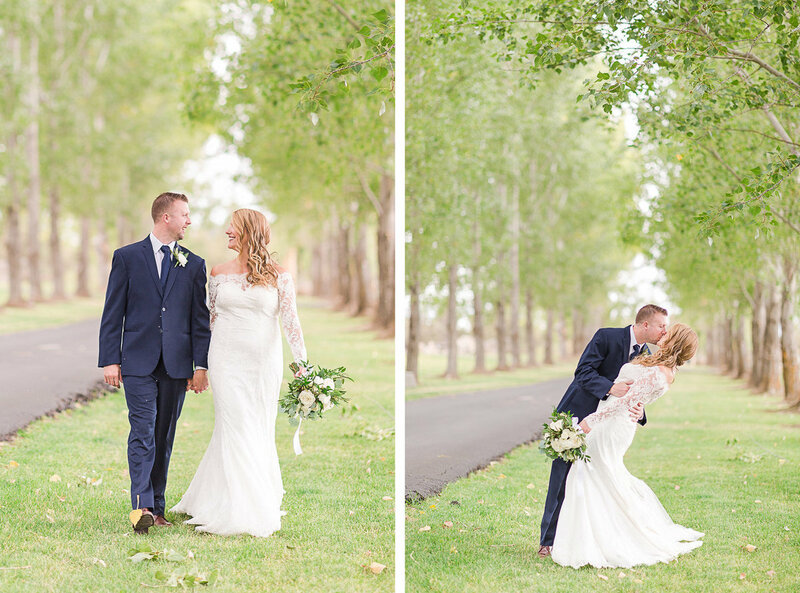 “Kellianne was the best wedding photographer a bride could have! 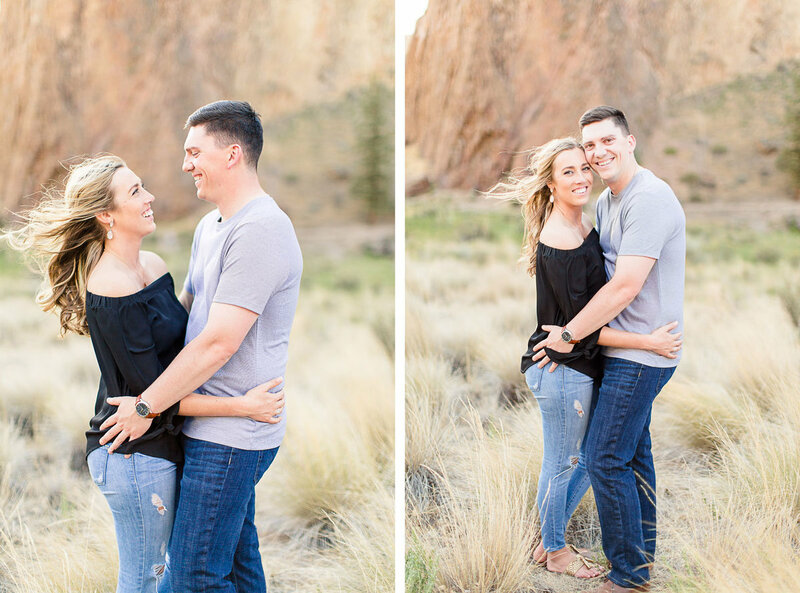 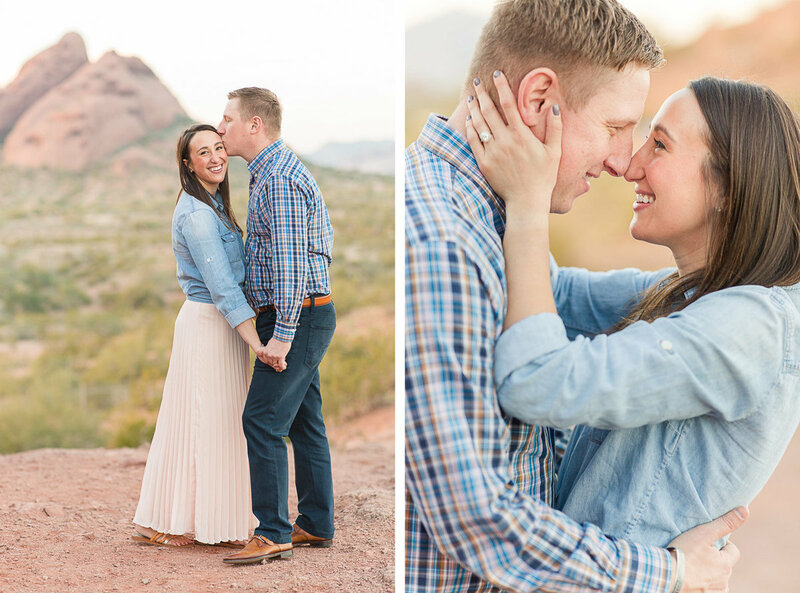 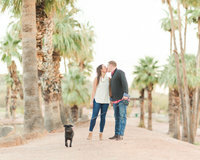 !My husband and I had a fun time taking pictures for the engagement photos and continued laughing with her on the wedding day." 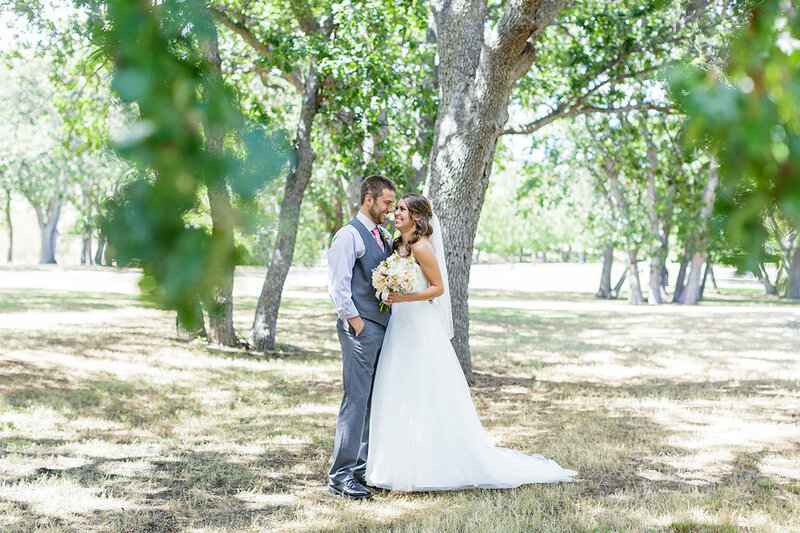 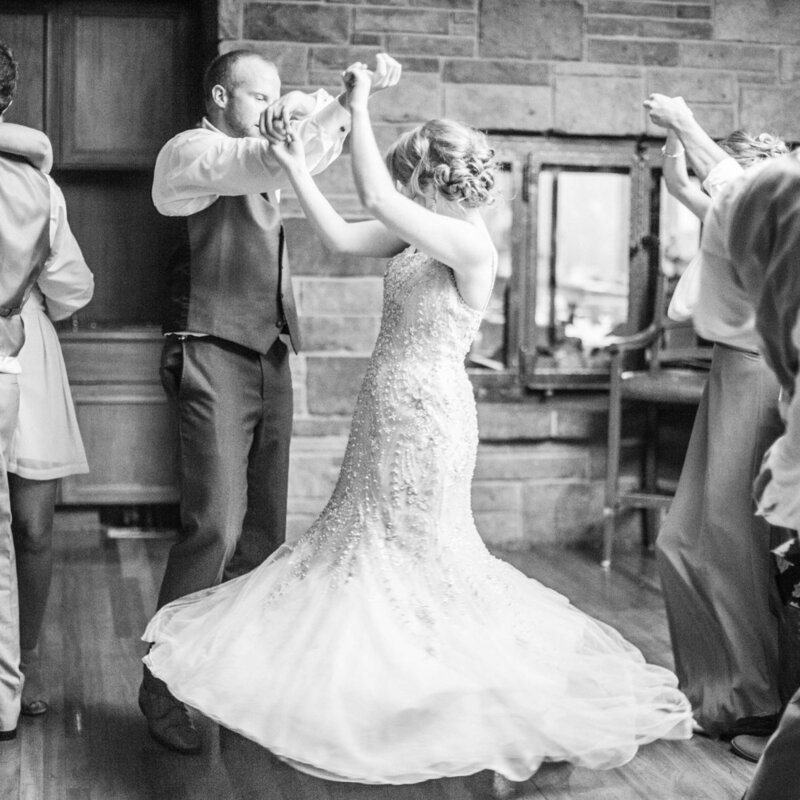 “Kelli and Josh did a fantastic job on our wedding. 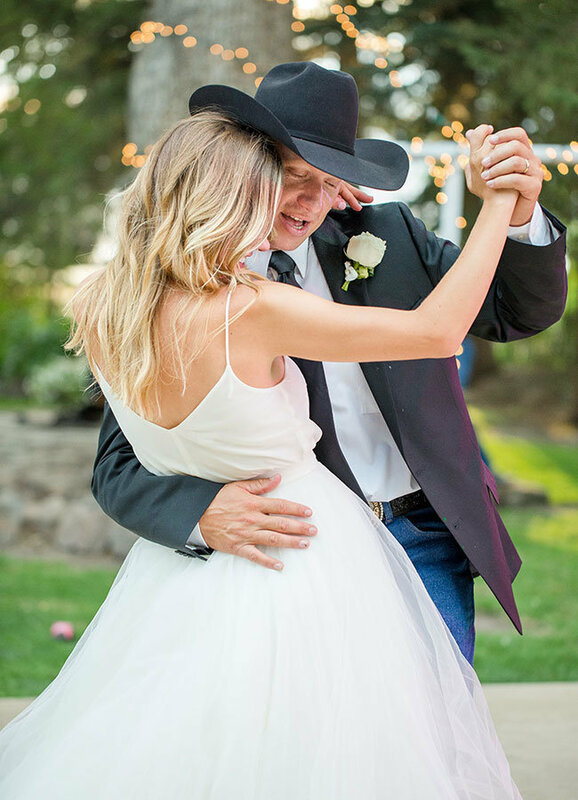 Everything they did was amazing! 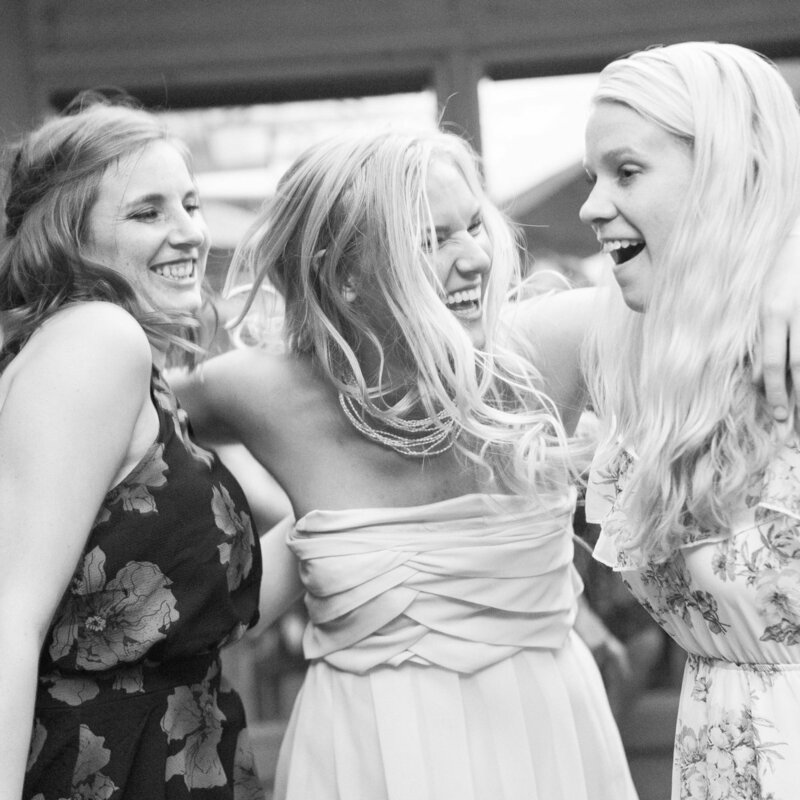 We had a great time!! 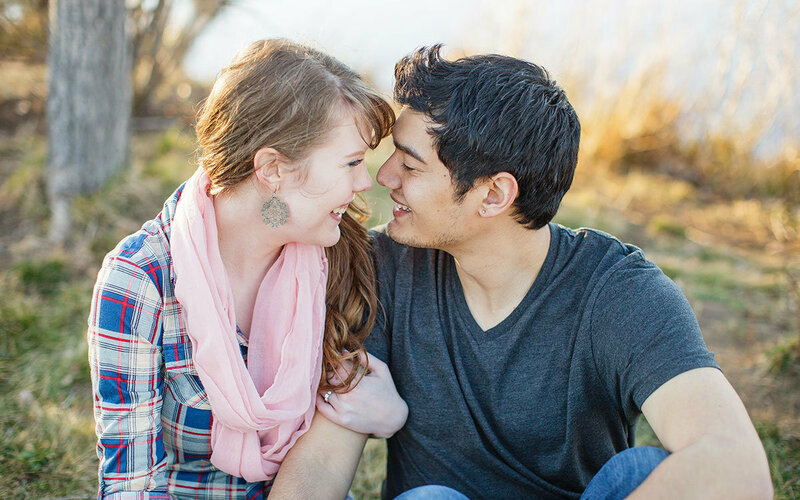 Our photos look ABSOLUTELY BEAUTIFUL and BREATH-TAKING!" 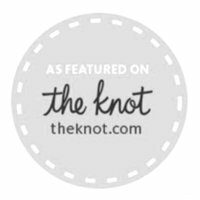 As a husband and wife team, we love to photograph weddings together. 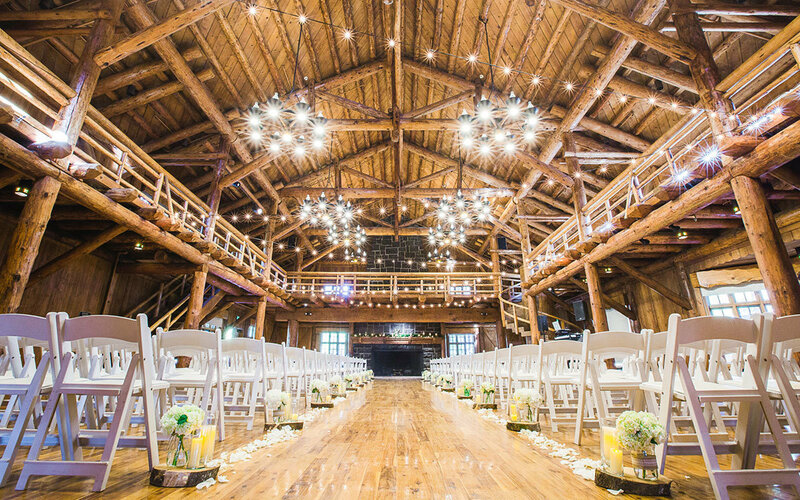 This means you get amazing photos from all different angles that one photographer can’t get alone. 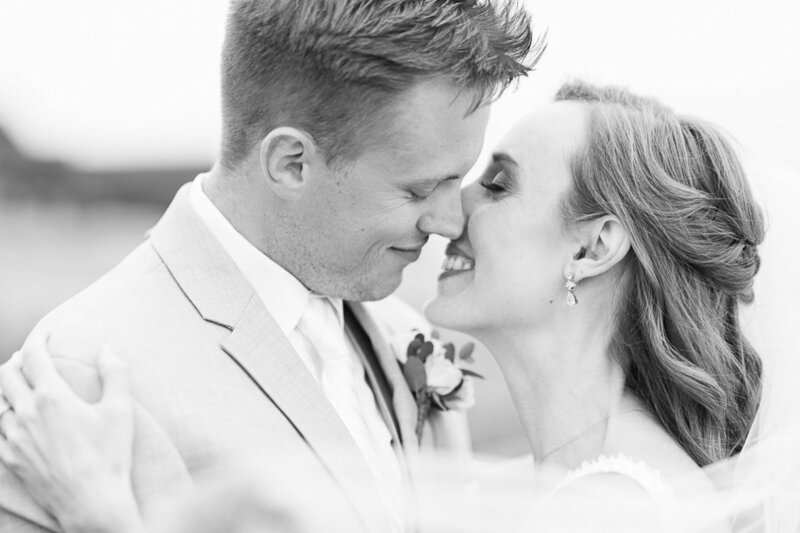 We have been photographing weddings together for over 8 years and we feel so blessed to be part of each wedding. 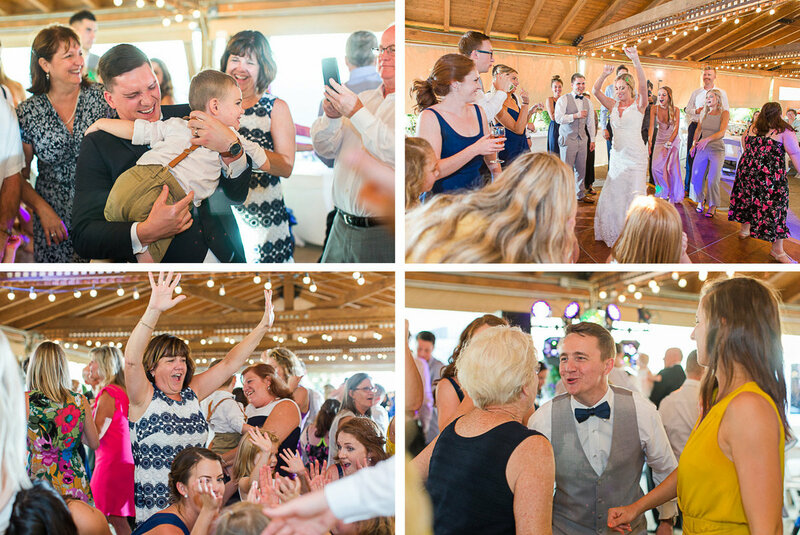 We work hard to get you your images right away! 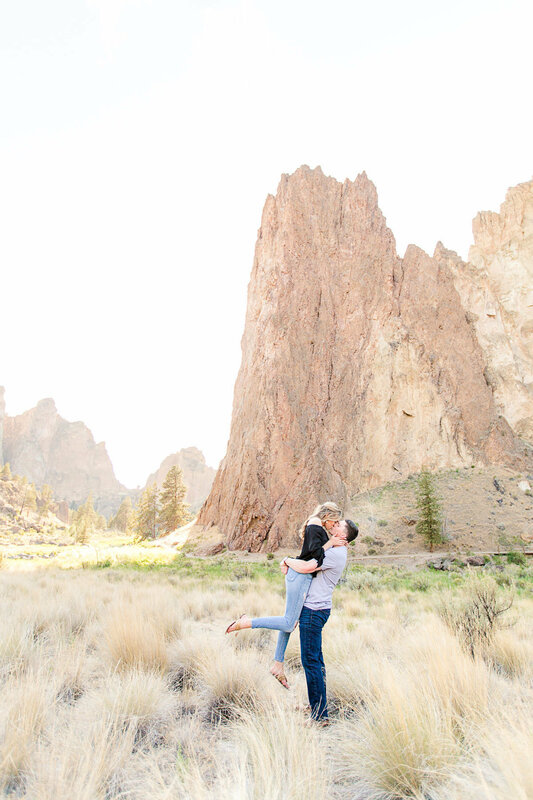 We want you to be able to show off your awesome photos while everyone is excited to see them. 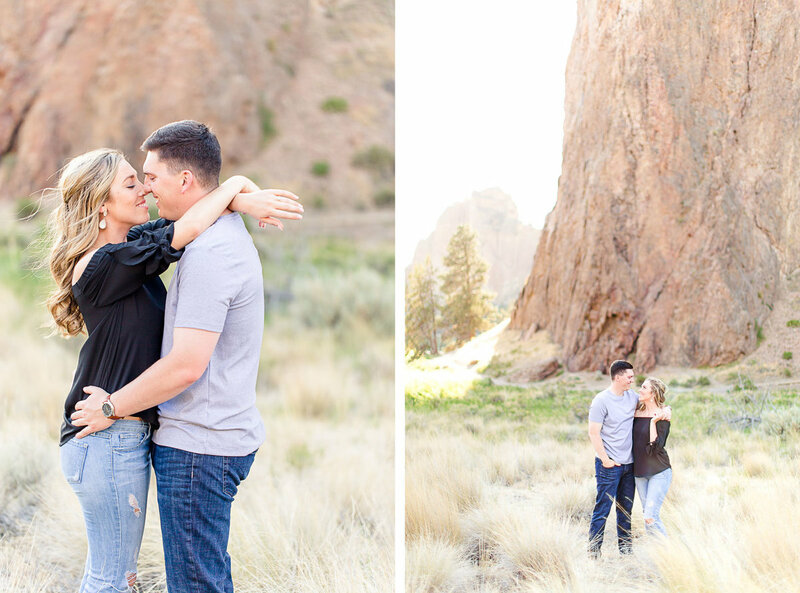 It’s a bummer to have to wait more than a month to get your images because all your friends will be asking to see them right away. 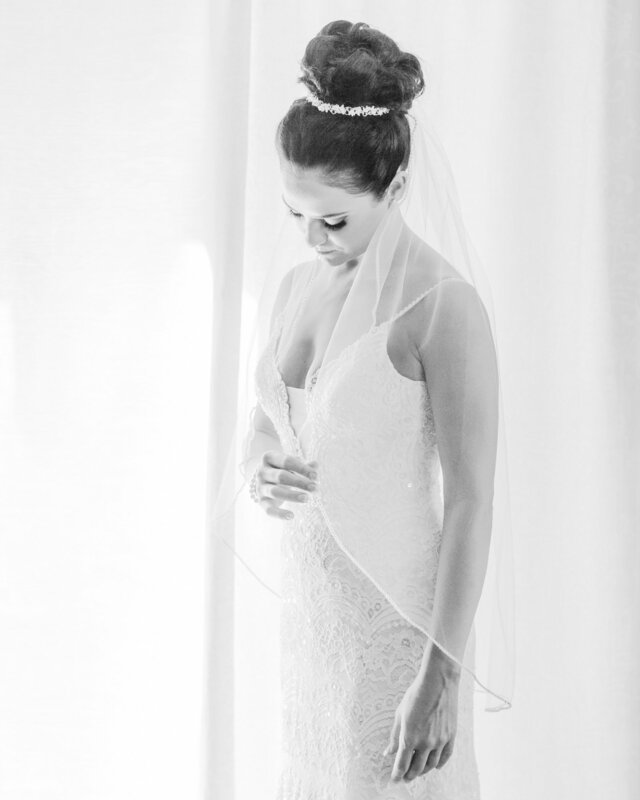 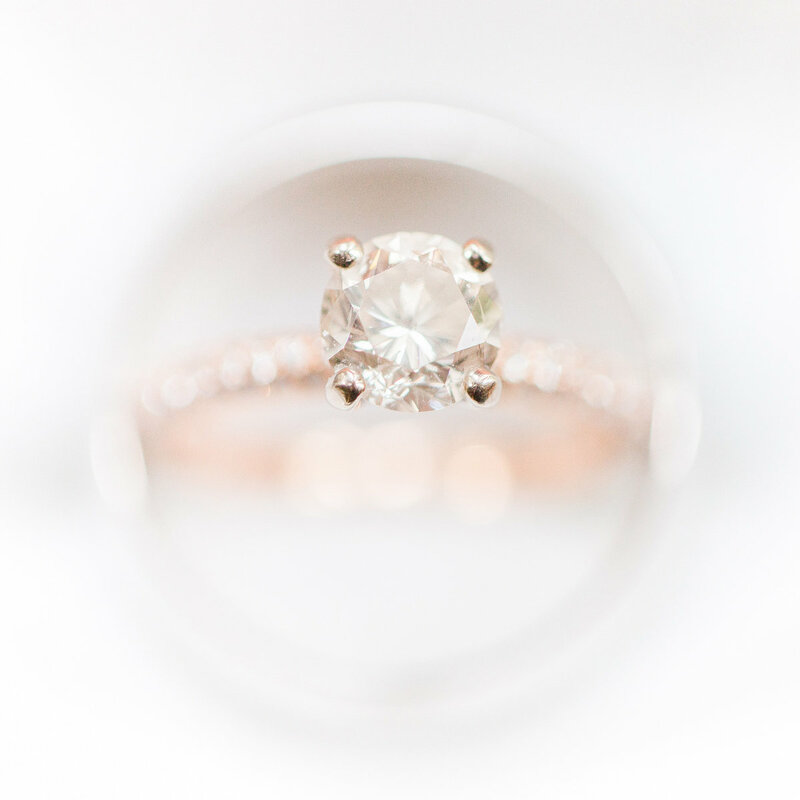 We love to take away any decision making stress by helping our brides choose the best images for their home and album. 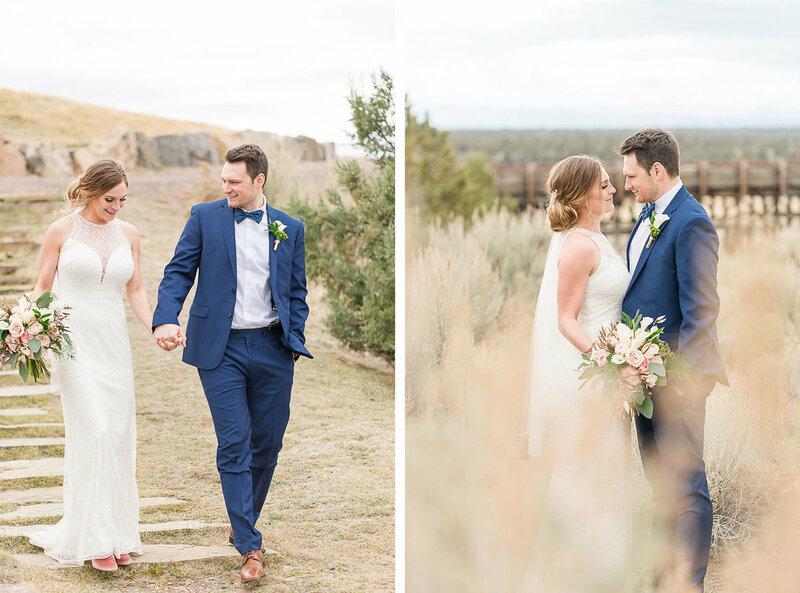 It can be hard to decide which images to print when they all look amazing, especially when it comes to the album. 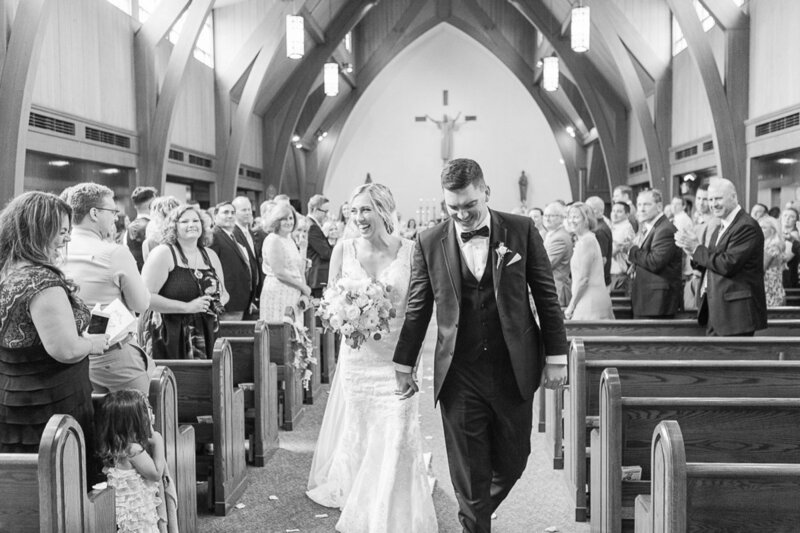 You can have full control over which images go into your album or you can leave it to us. 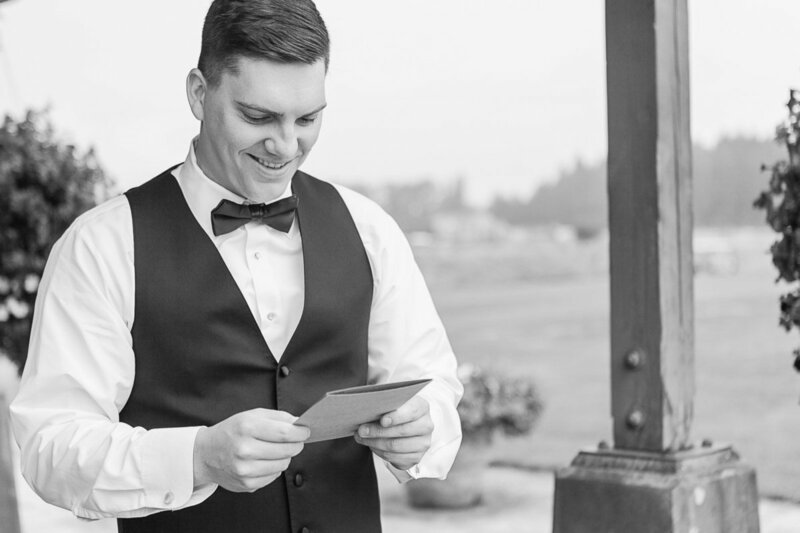 Don’t worry, you always get final say in what gets printed. 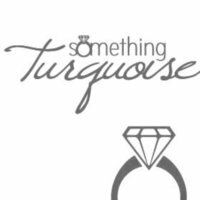 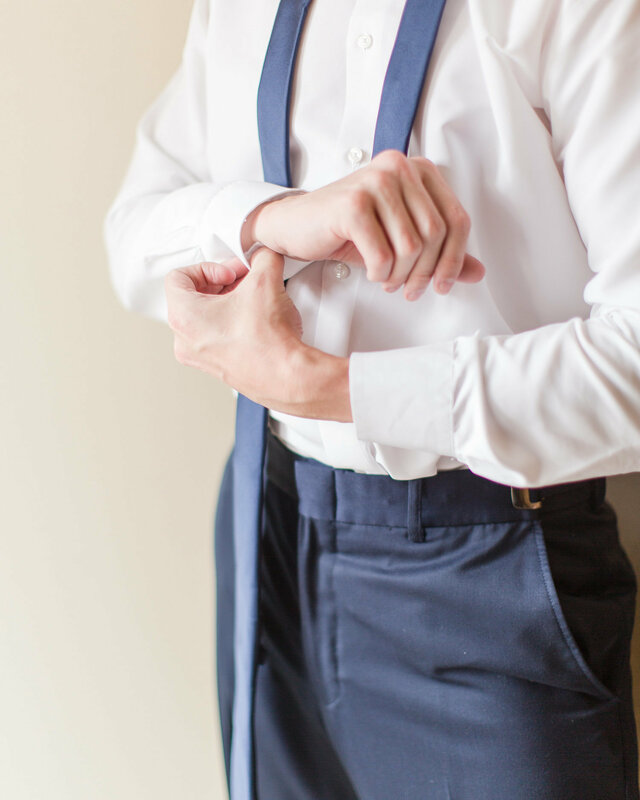 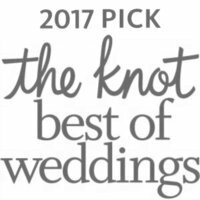 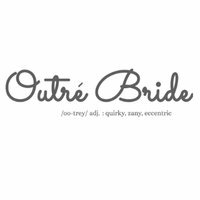 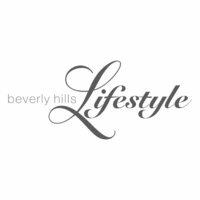 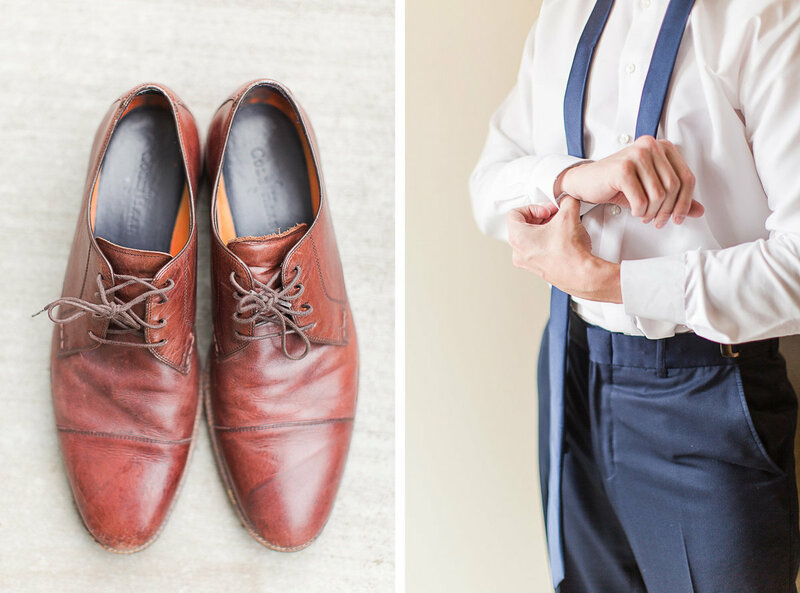 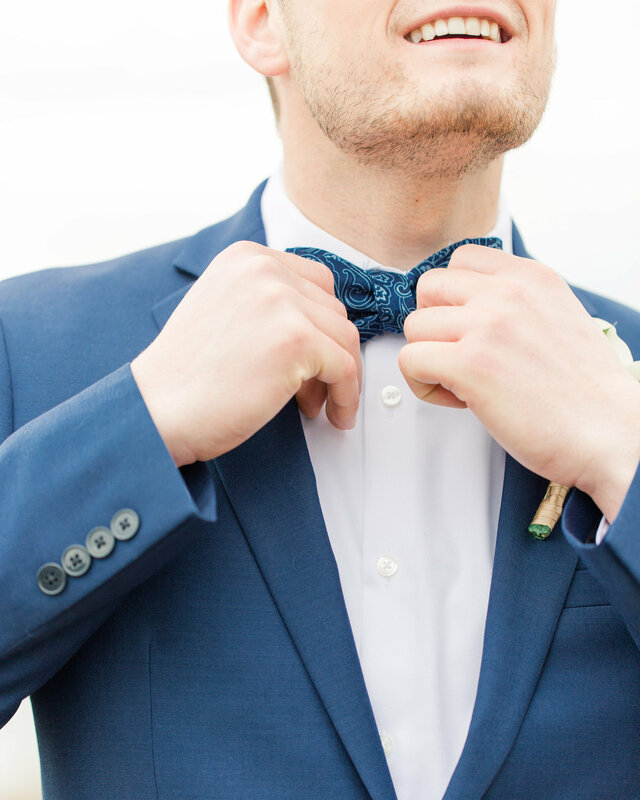 Our goal is to make you and your wedding look amazing! 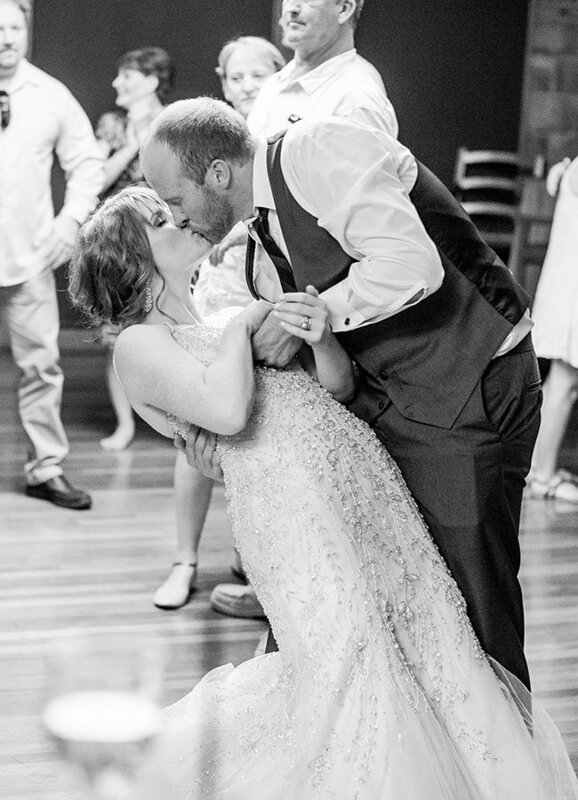 We choose the very best images to tell your wedding story, making it easy for you to choose which to print and put in your album. All of your images include basic retouching to give them an artistic look. 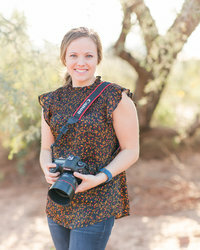 Don’t wait to see your images! 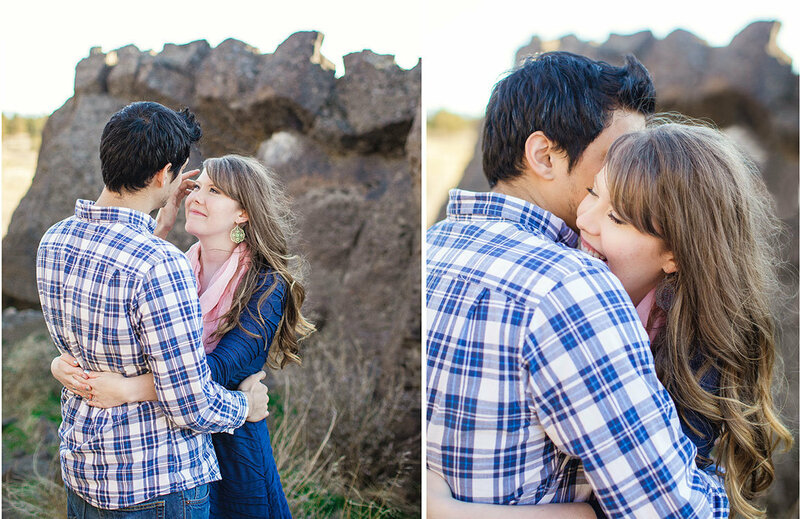 DO YOU WANT FUN, BEAUTIFUL, NON-INTRUSIVE PHOTOGRAPH? 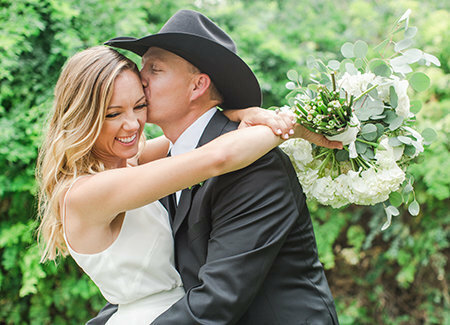 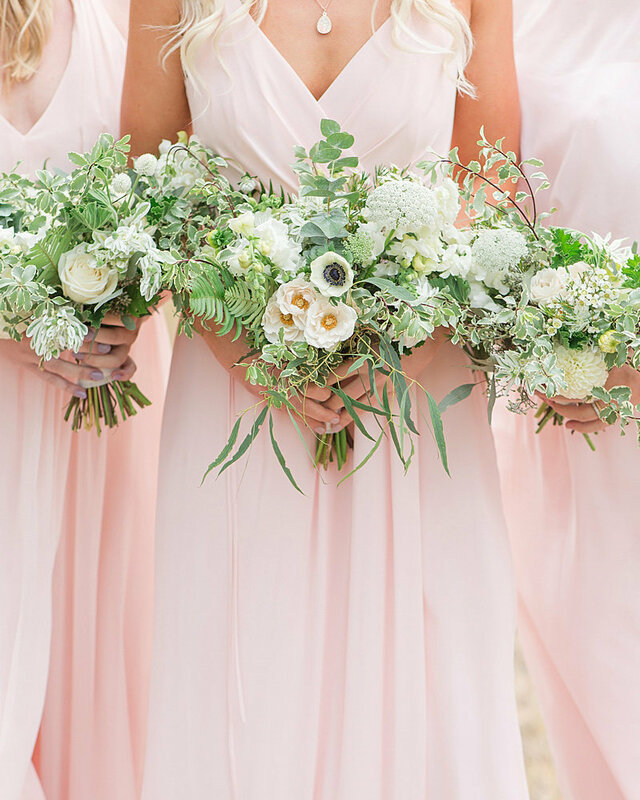 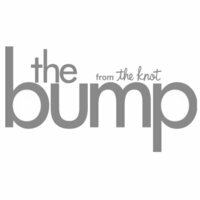 Do you want to look natural, instead of stiff in your wedding photos? 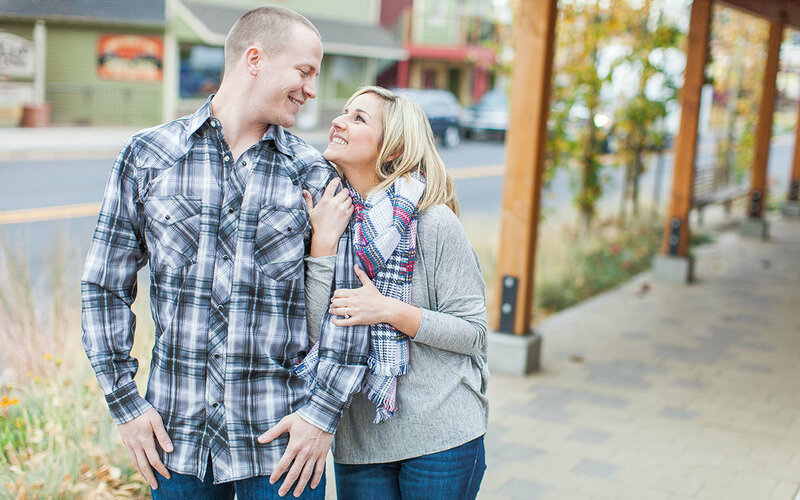 Do you want to be focused on your fiancé, not on taking posed photos? 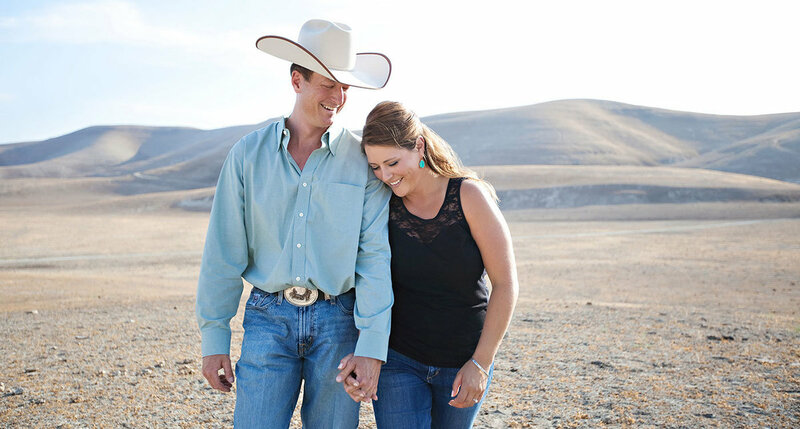 We love to create moments for you and your fiancé/spouse to just be with each other and enjoy being just married. 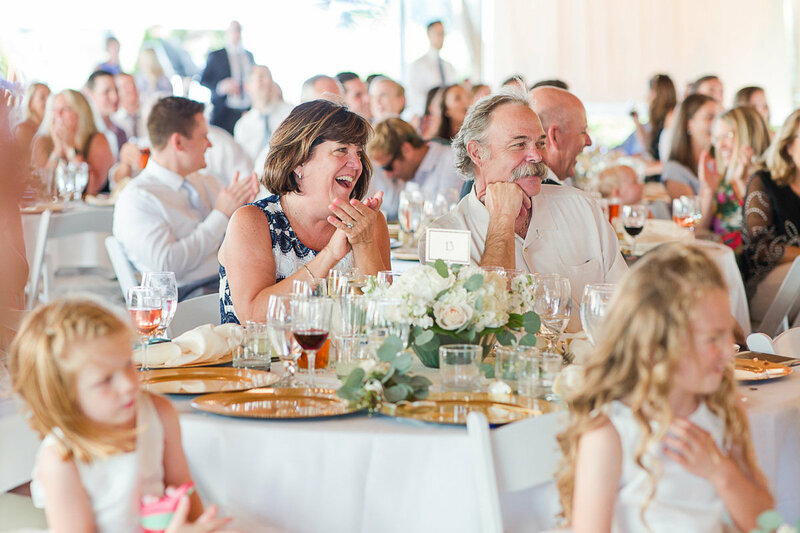 Of course we give some instruction to make sure you get great photographs, but we love to capture candid moments of you two together enjoying your wedding day. 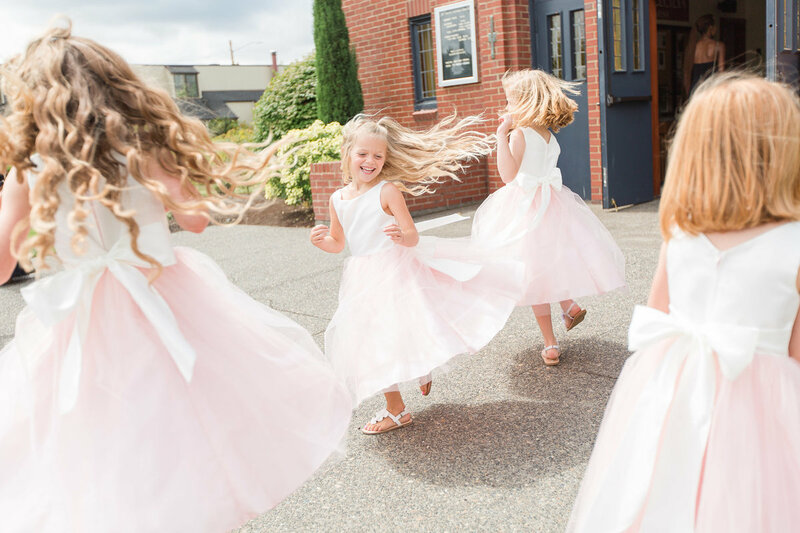 Every wedding will include some group shots and posed photos, but our focus is on capturing real smiles, glances and laughter throughout your wedding day. 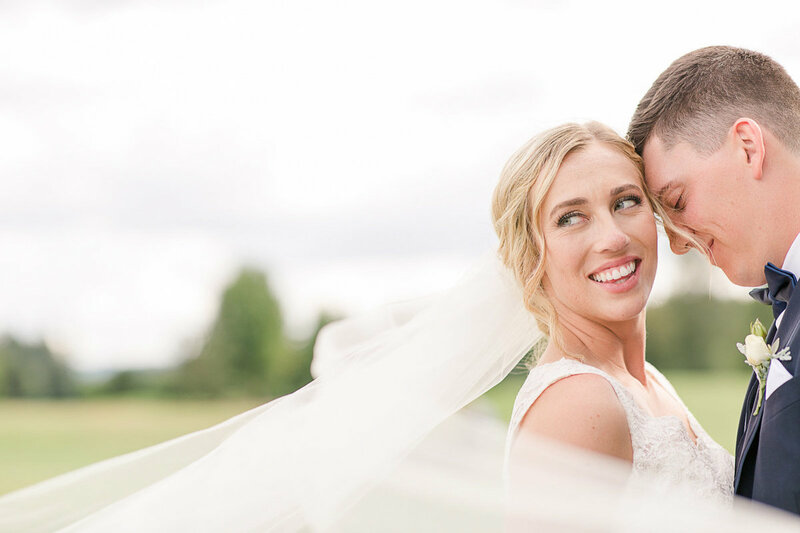 As the main photographer, you will mostly be interacting with me throughout your wedding day, so let’s meet! 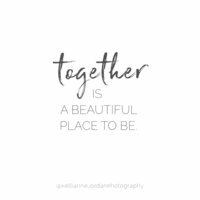 I love to get to know our couples. 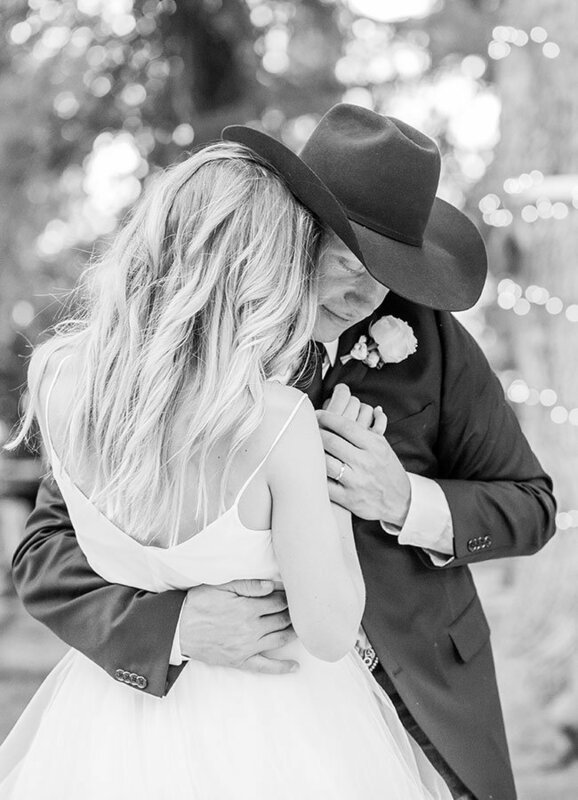 The more I can learn about who you are, what you love and how you will be celebrating, the easier it is for us to capture your day filled with memories that tell your unique love story. 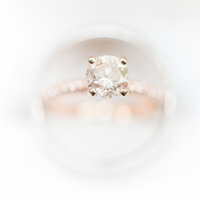 Lifestyle photography is a combination of photojournalism, fine art and traditional photography. 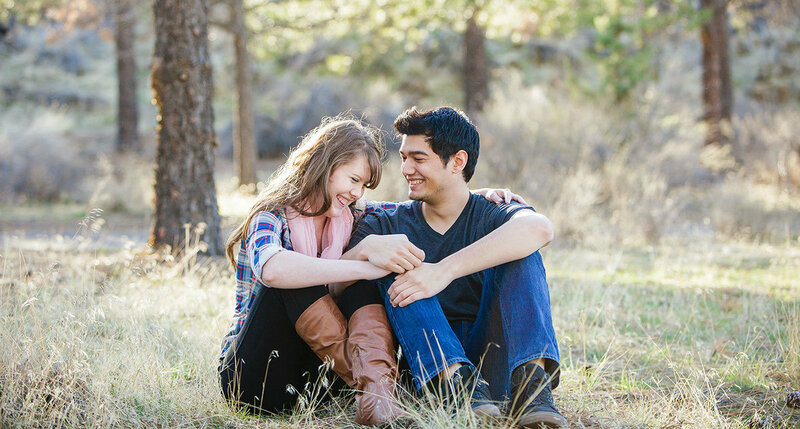 If you love natural photography filled with genuine smiles and laughter then we are the right photographers for you.